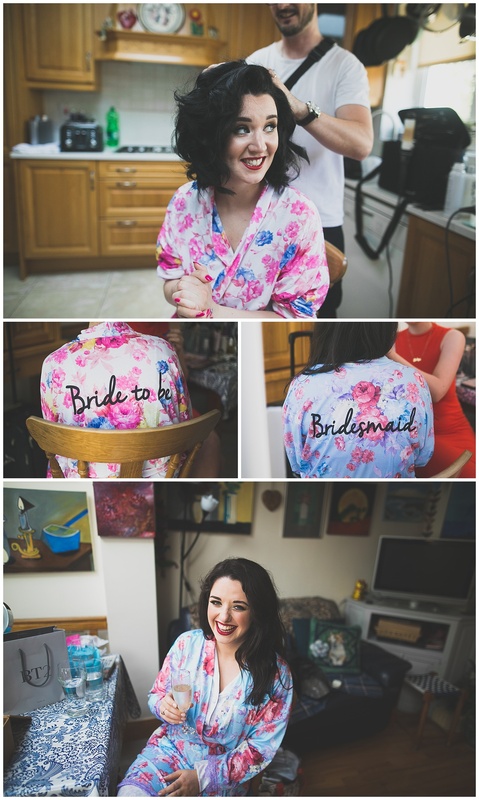 I knew I was going to hit it off with these guys when both Clare and myself showed up to our first meeting in matching cat t-shirts, it was clear I had found someone whose crazy cat obsession rivalled my own! 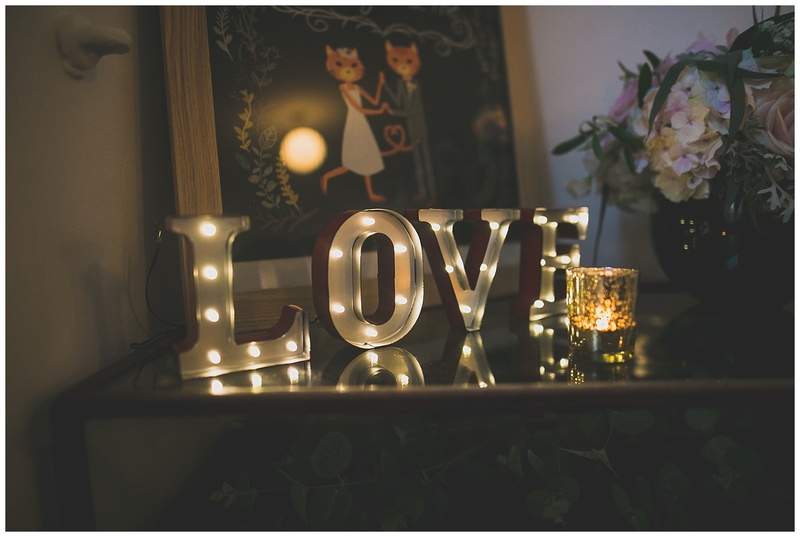 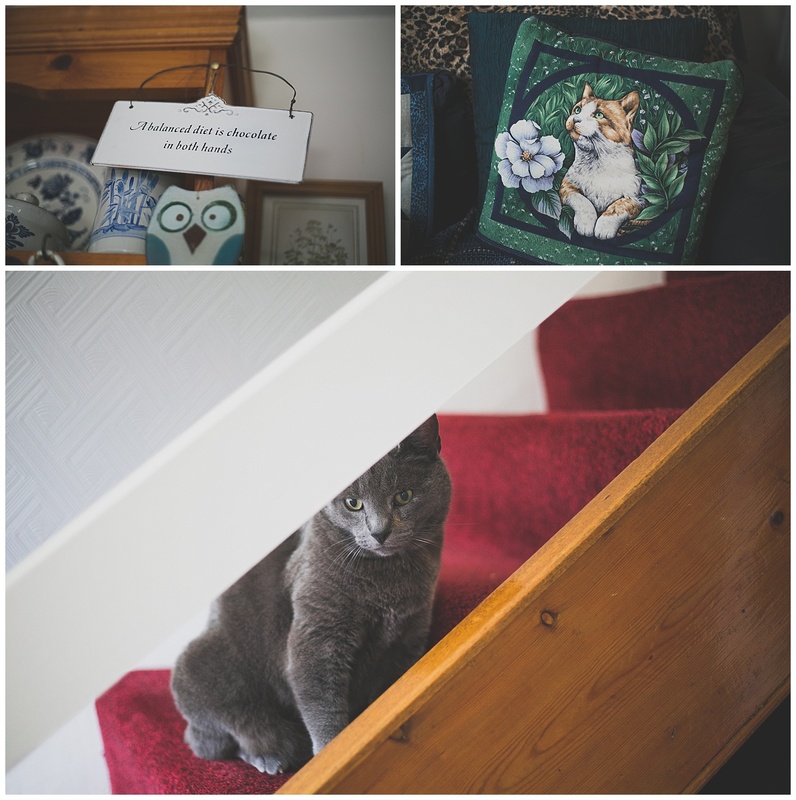 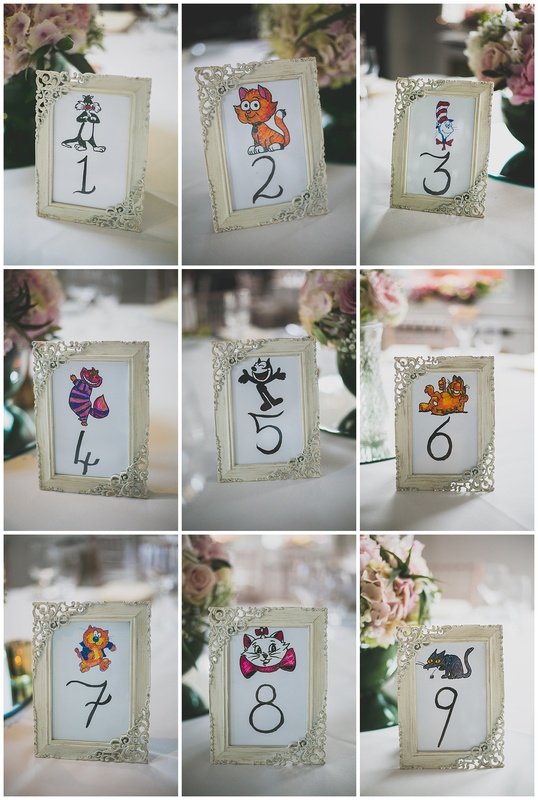 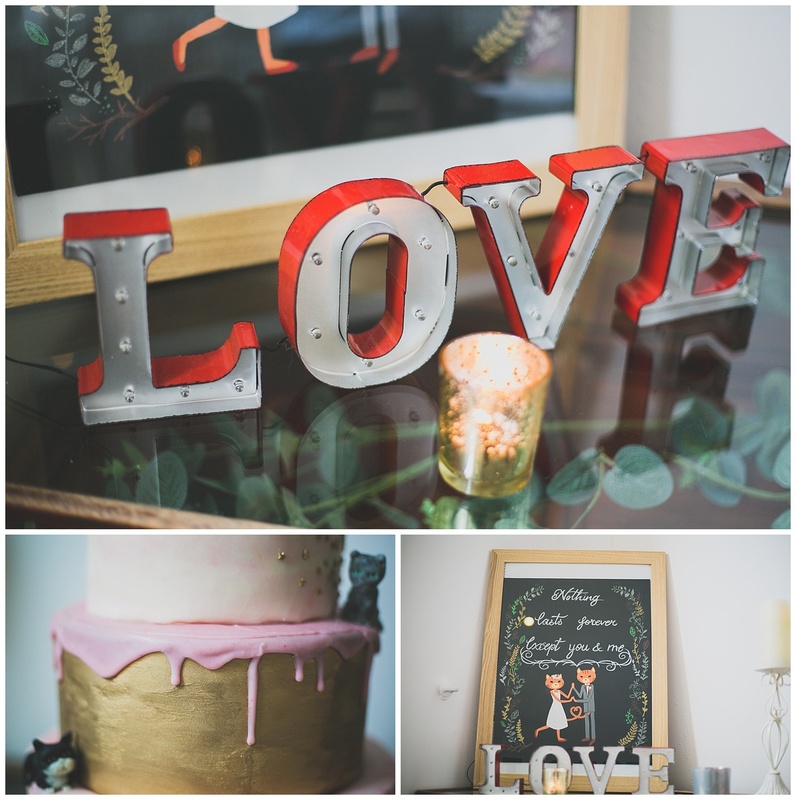 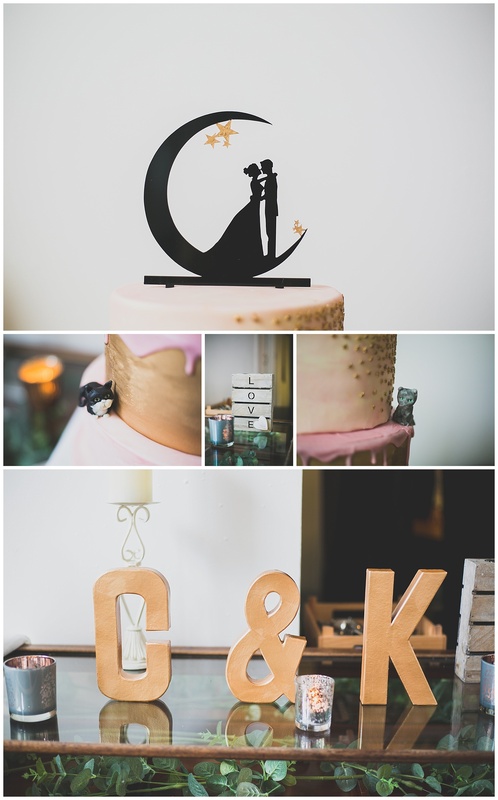 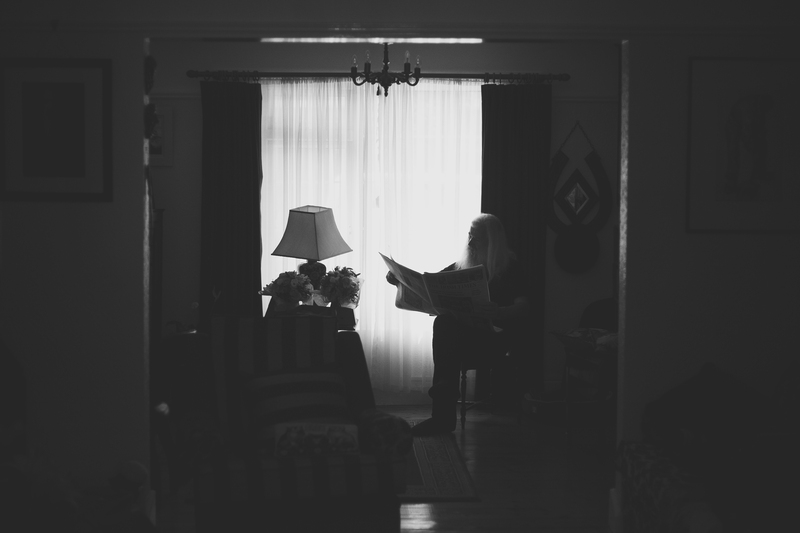 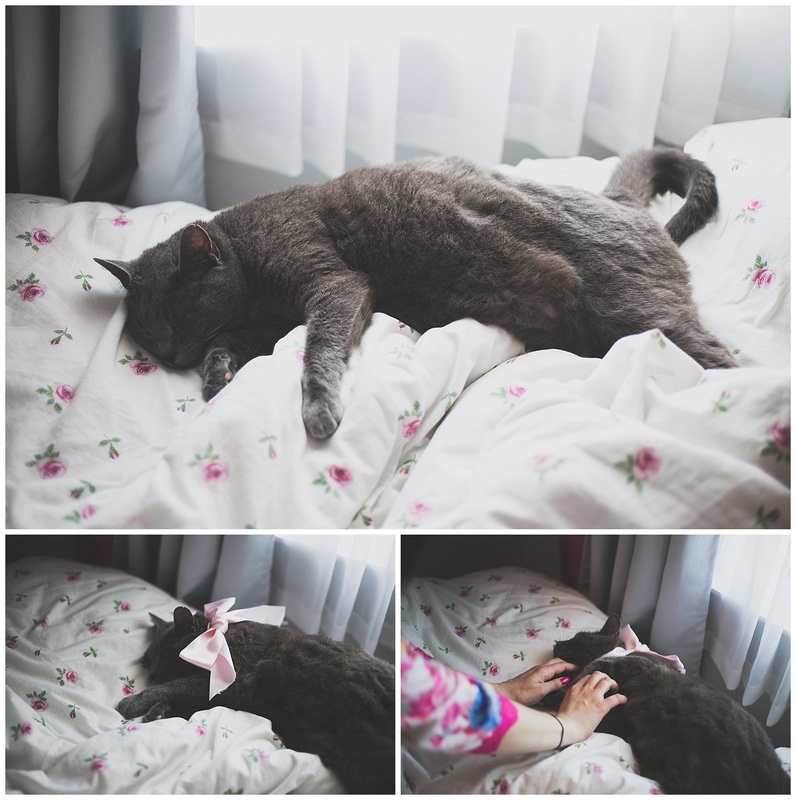 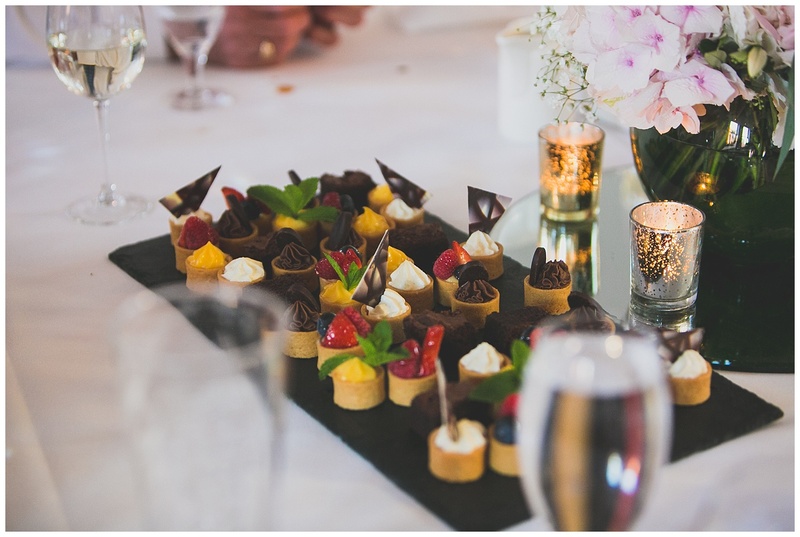 So naturally cats snuck in to some of the wedding decor for the day – cat invitations and cat themed table settings, cake toppers and oh course James the cat who was there chilling out on the morning. 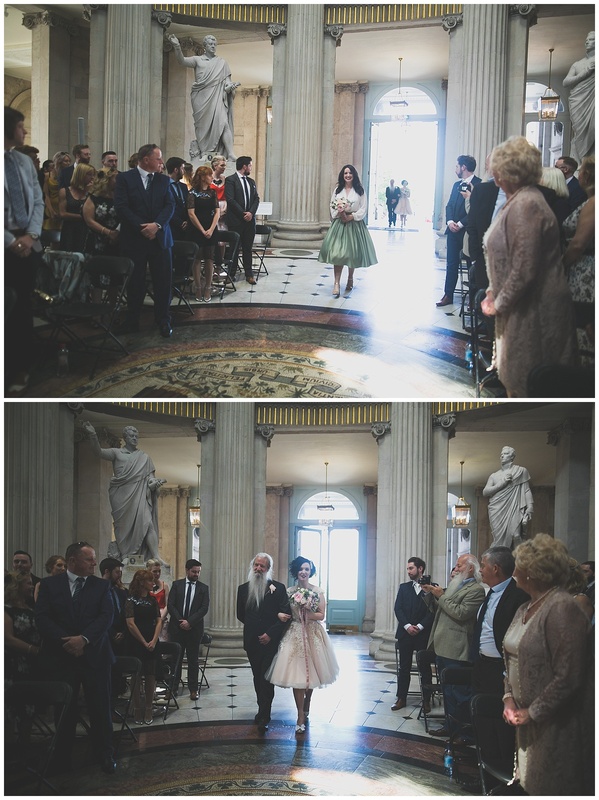 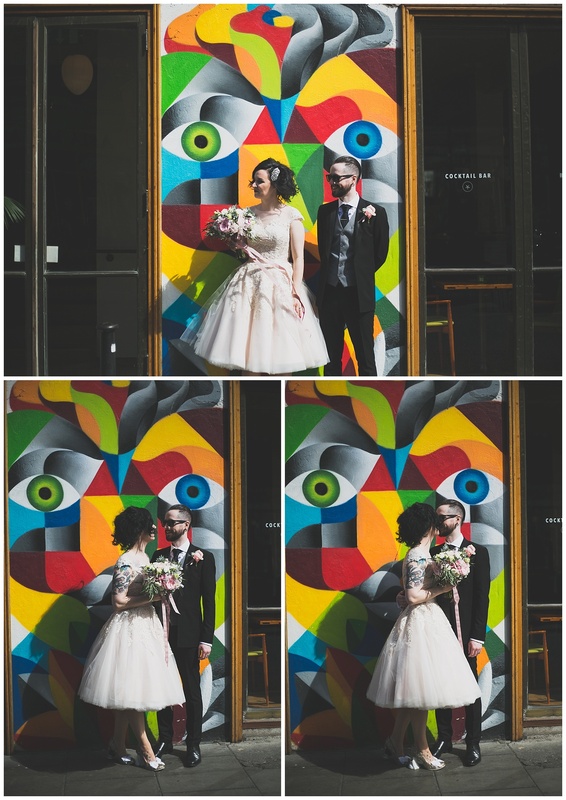 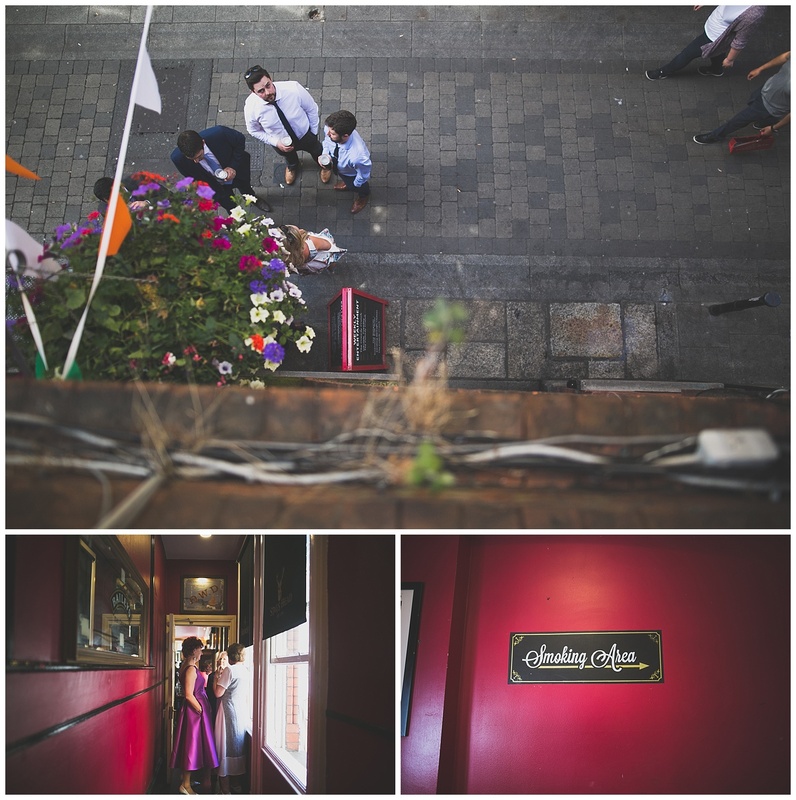 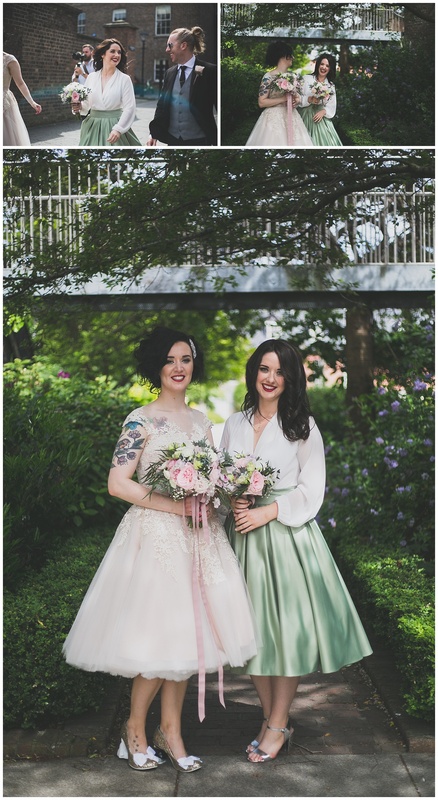 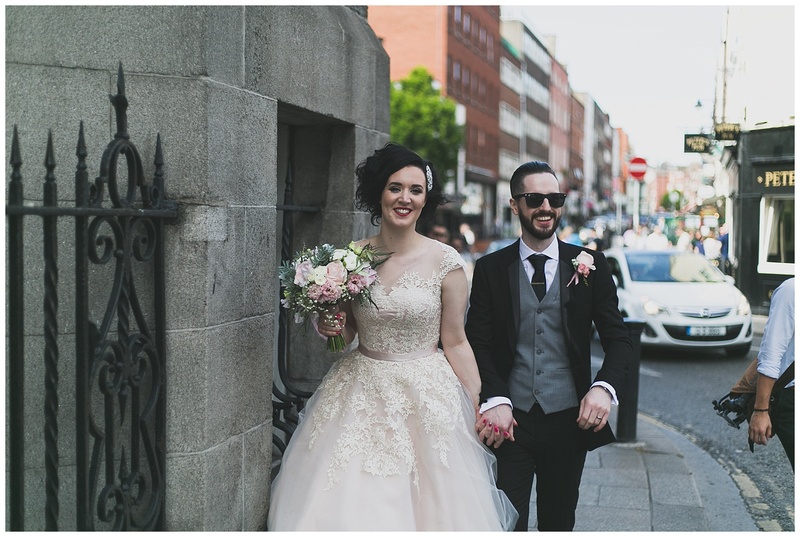 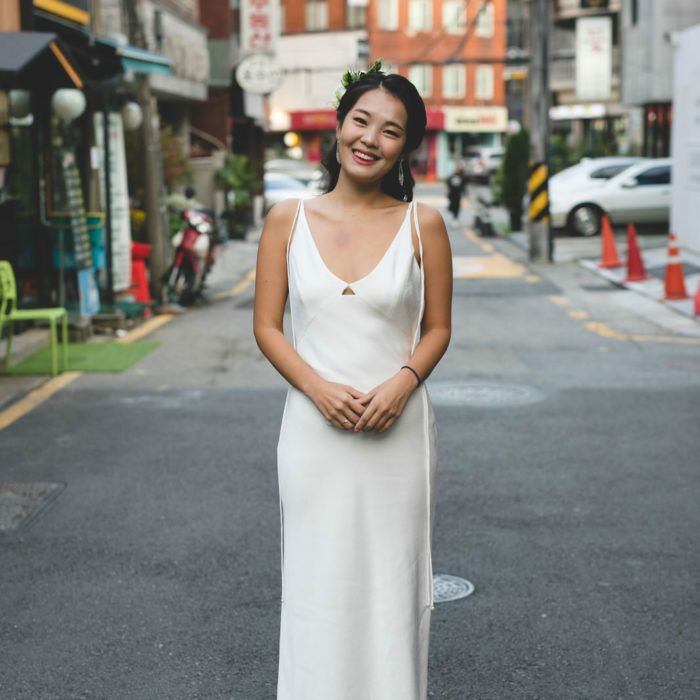 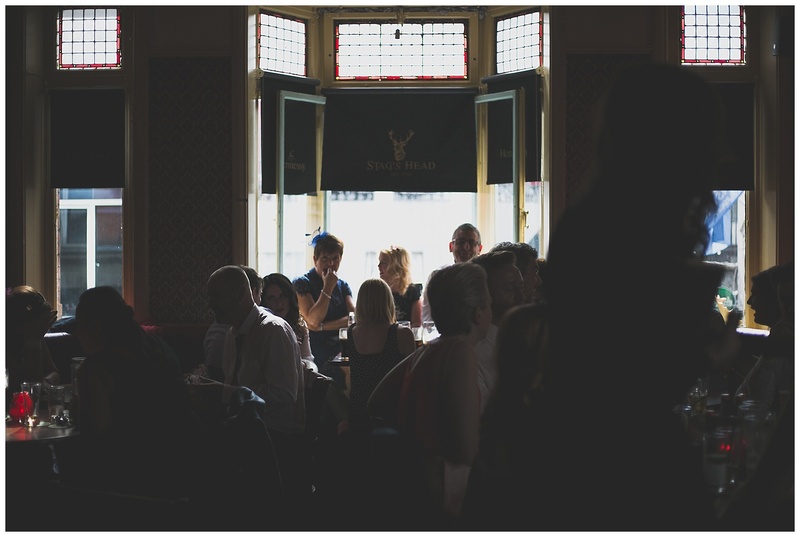 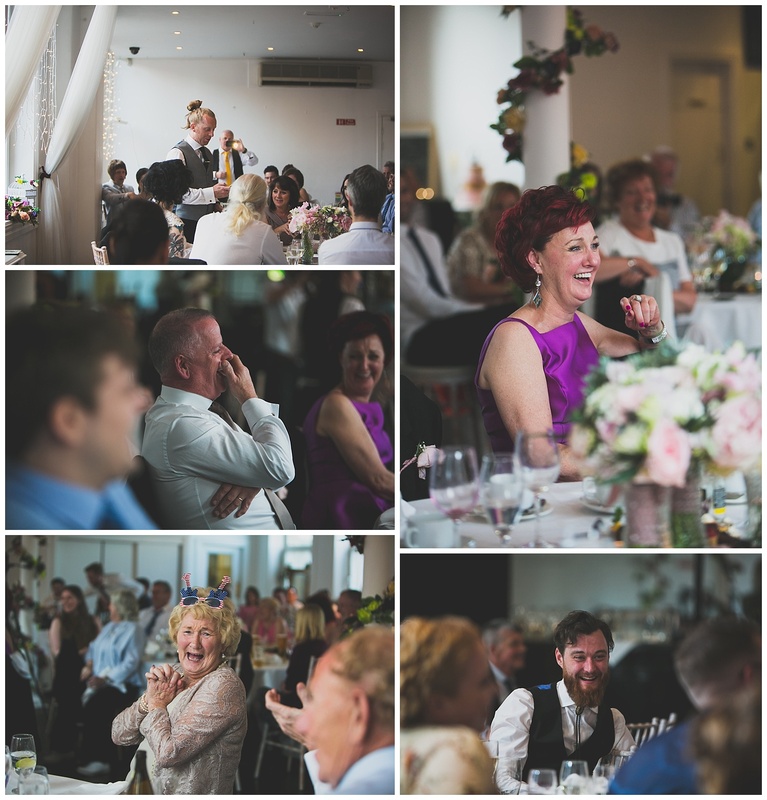 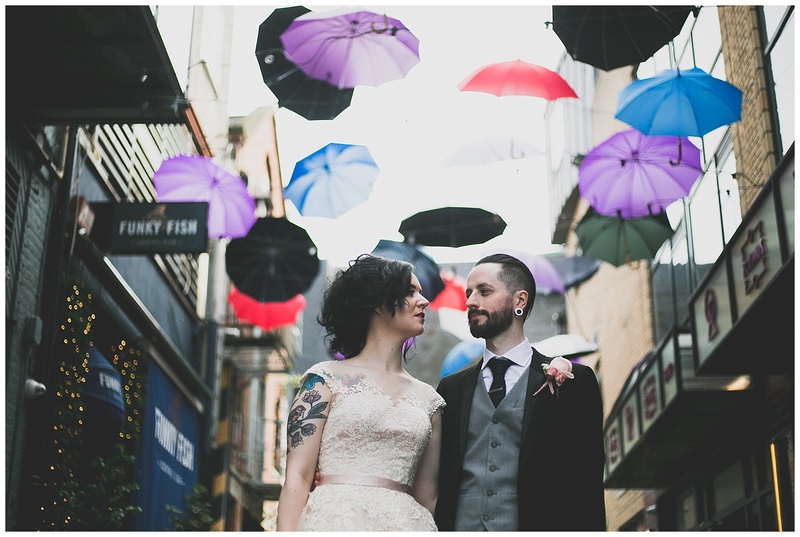 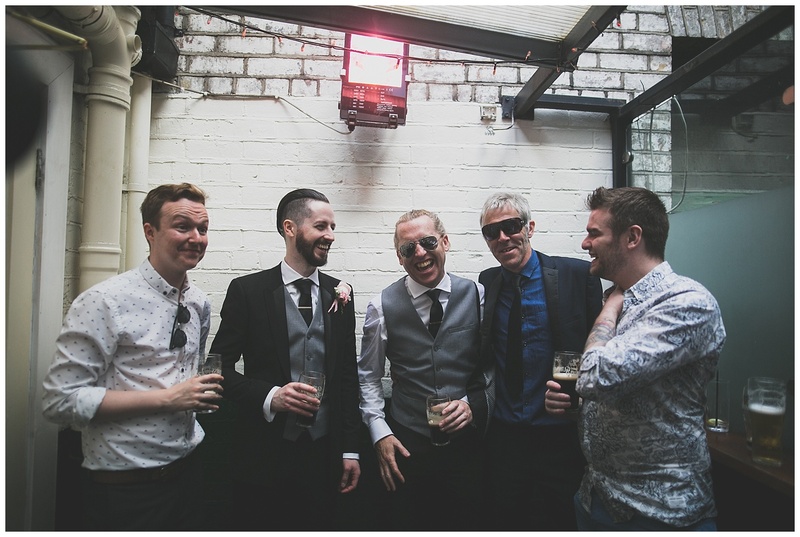 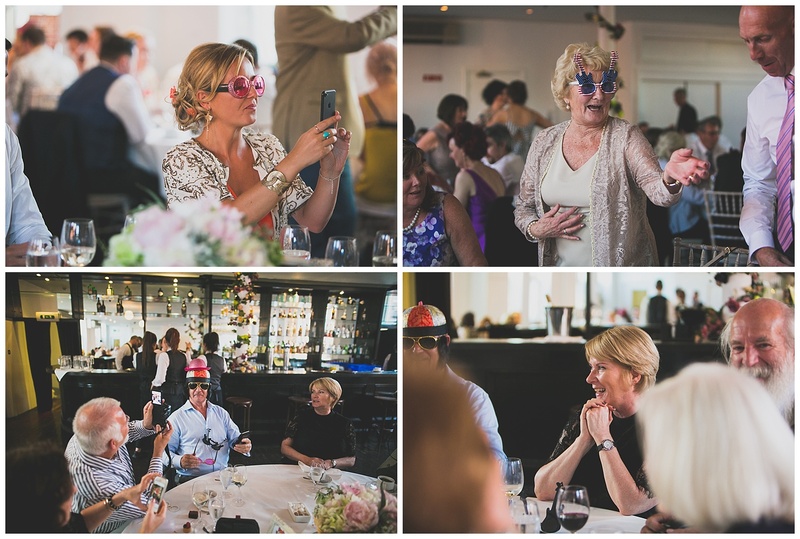 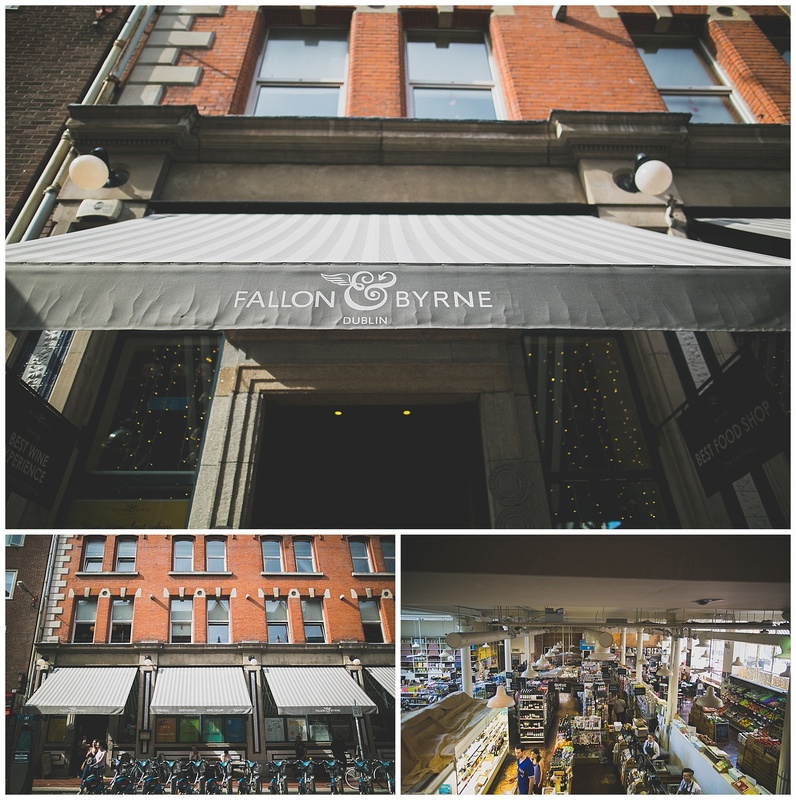 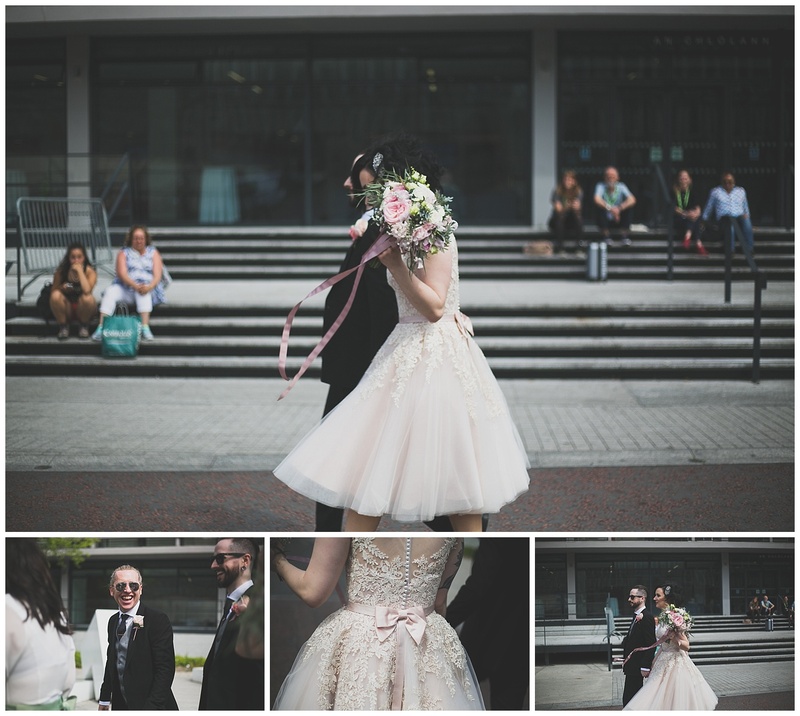 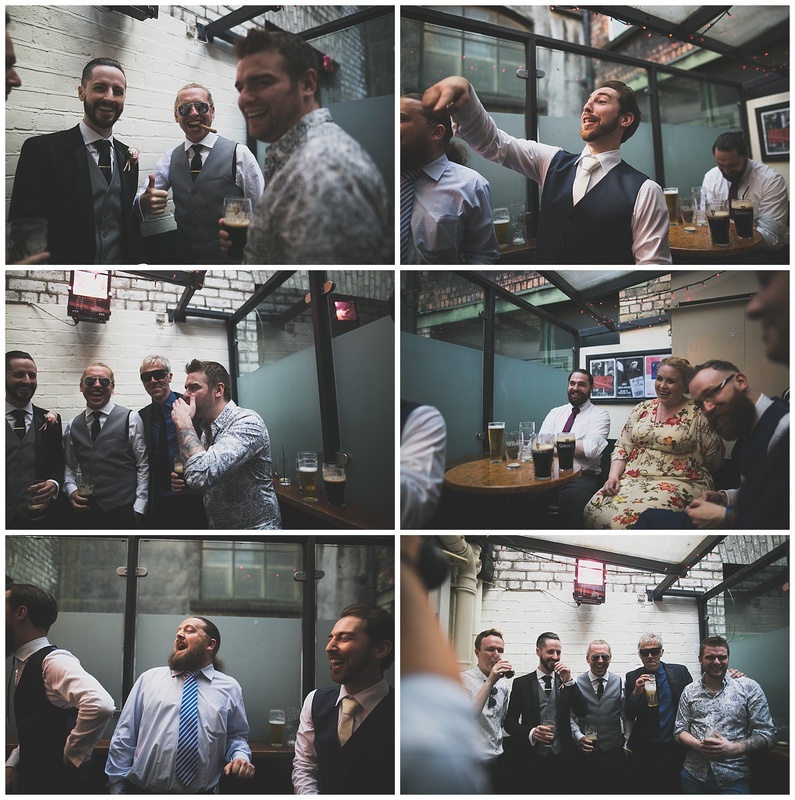 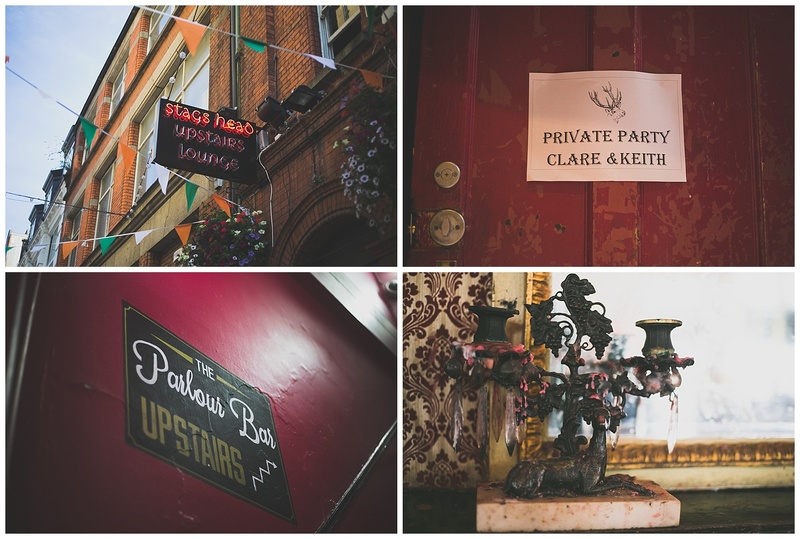 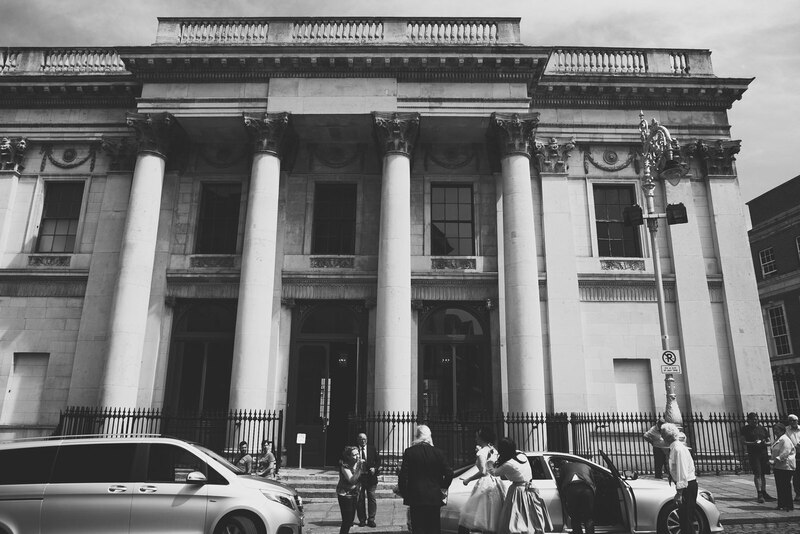 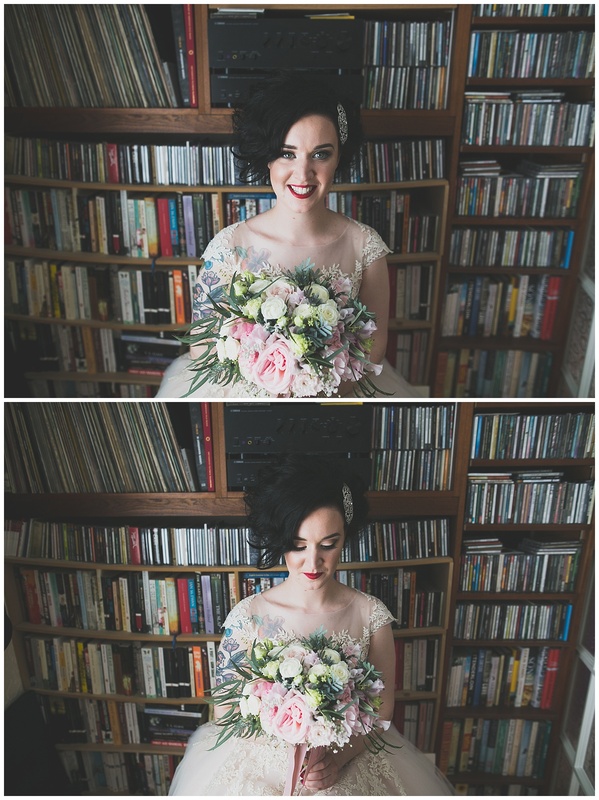 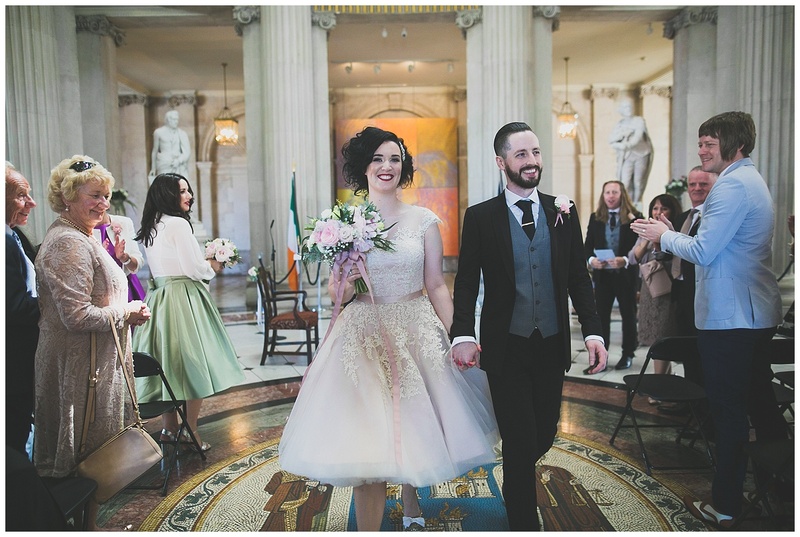 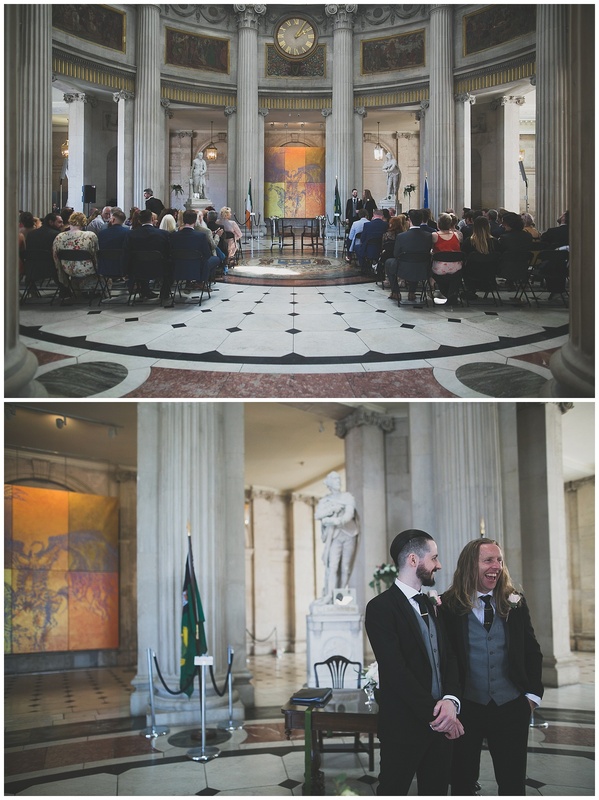 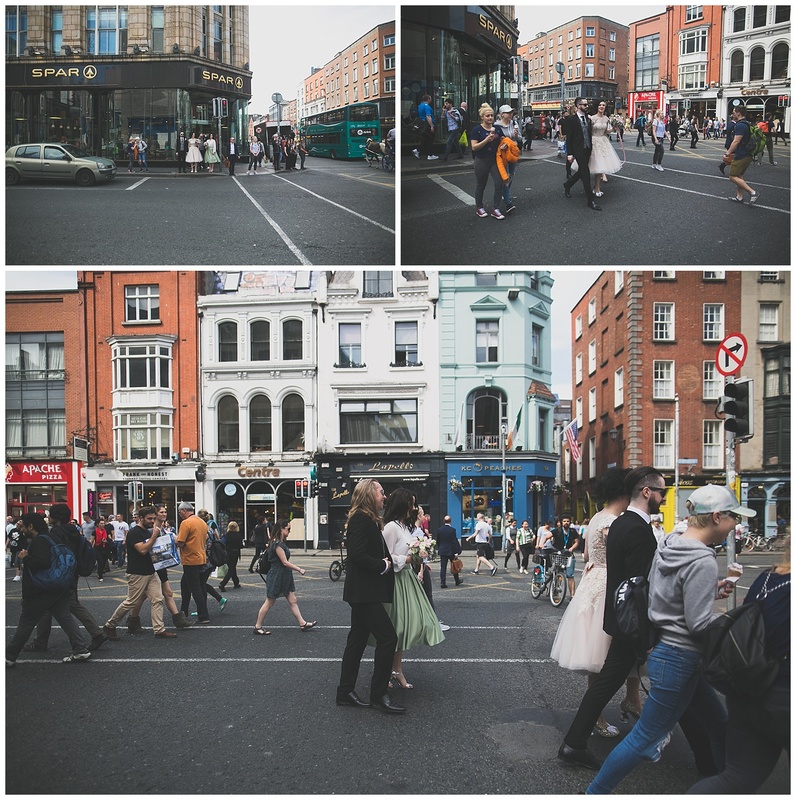 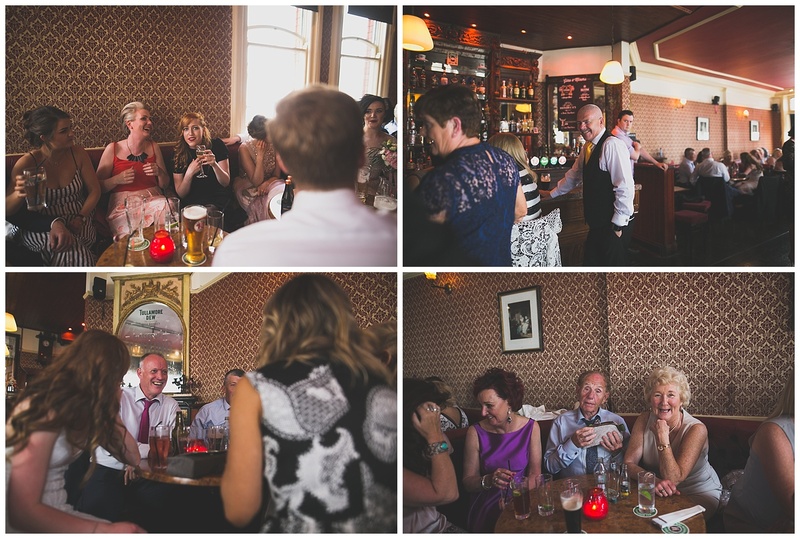 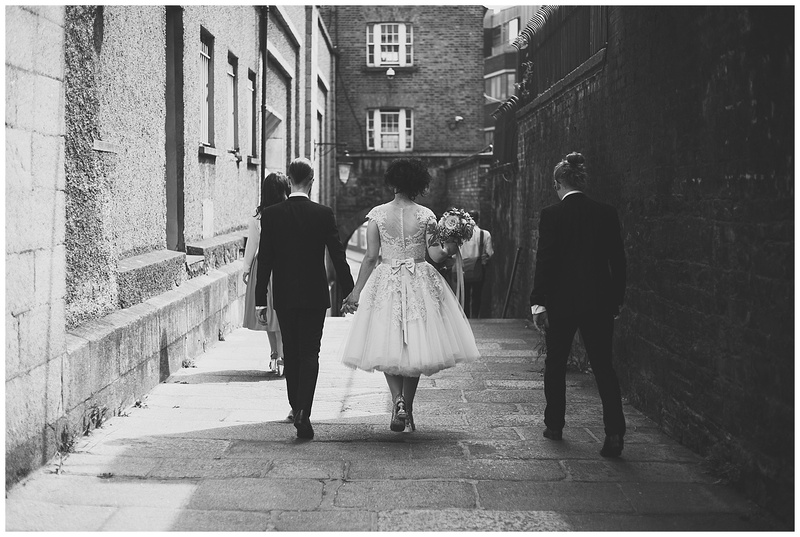 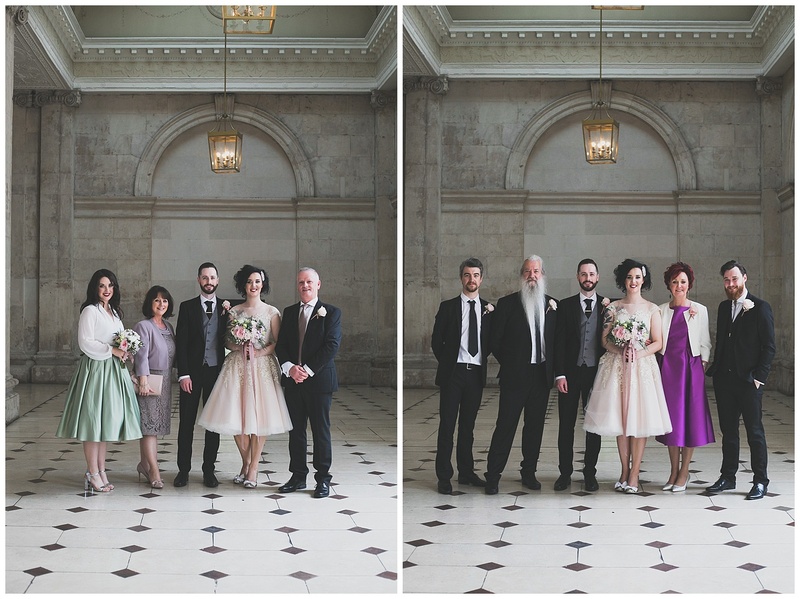 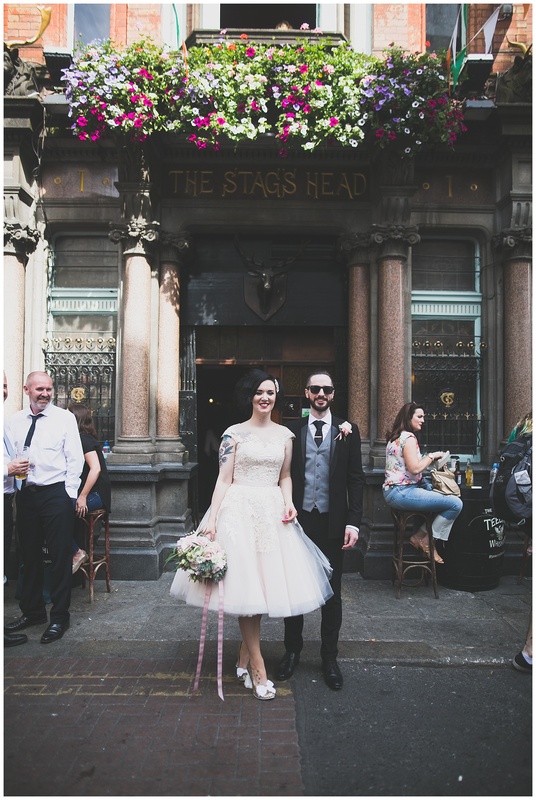 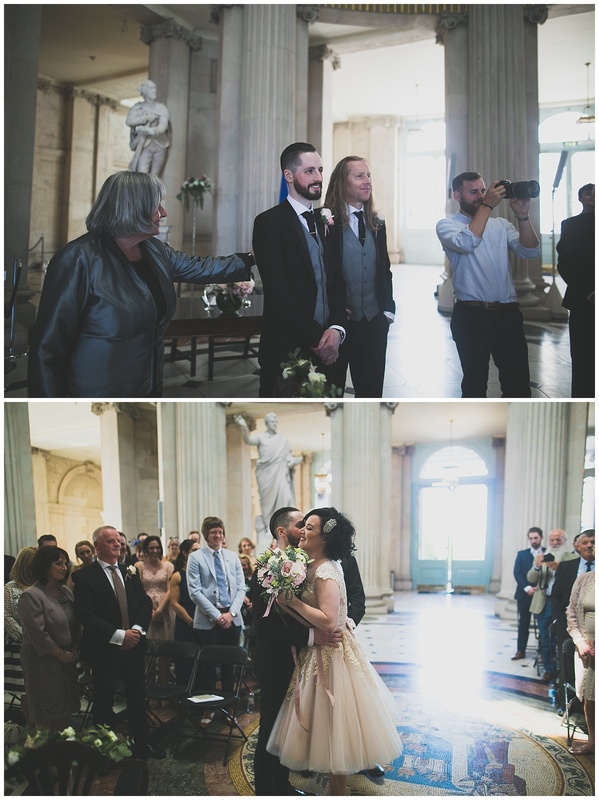 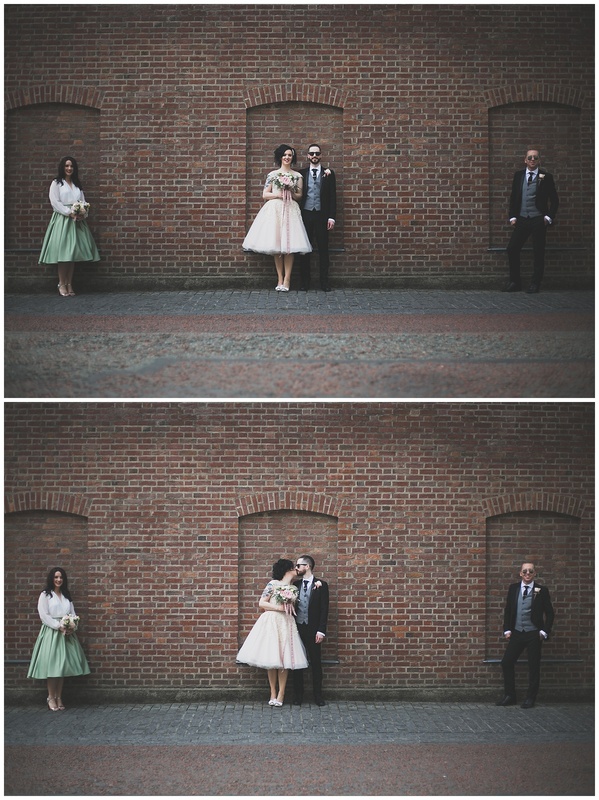 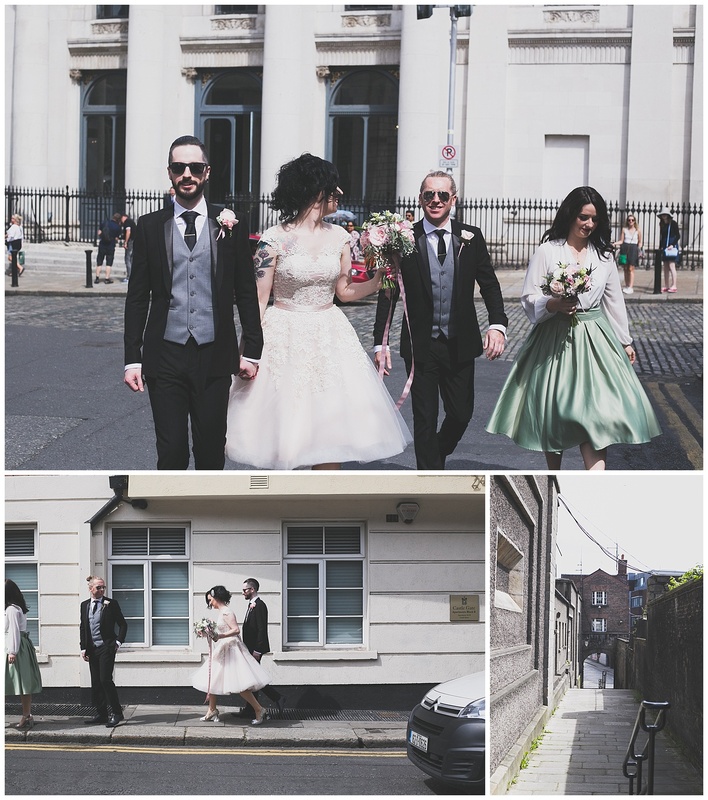 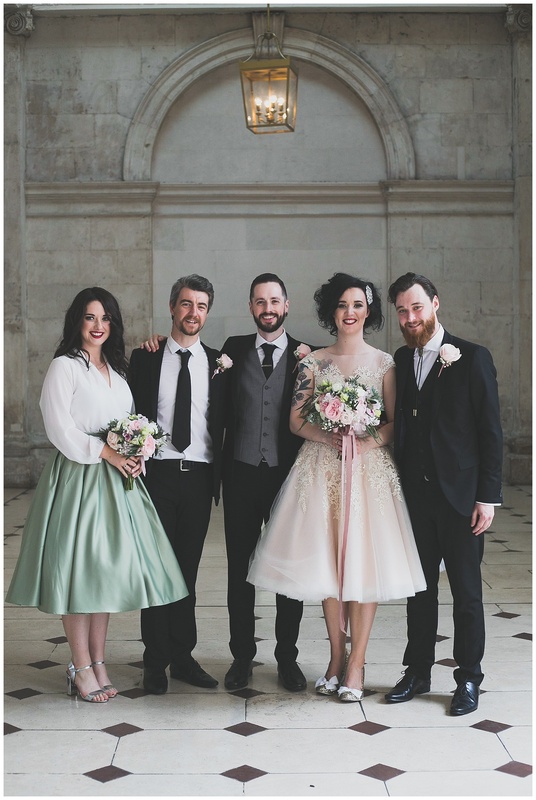 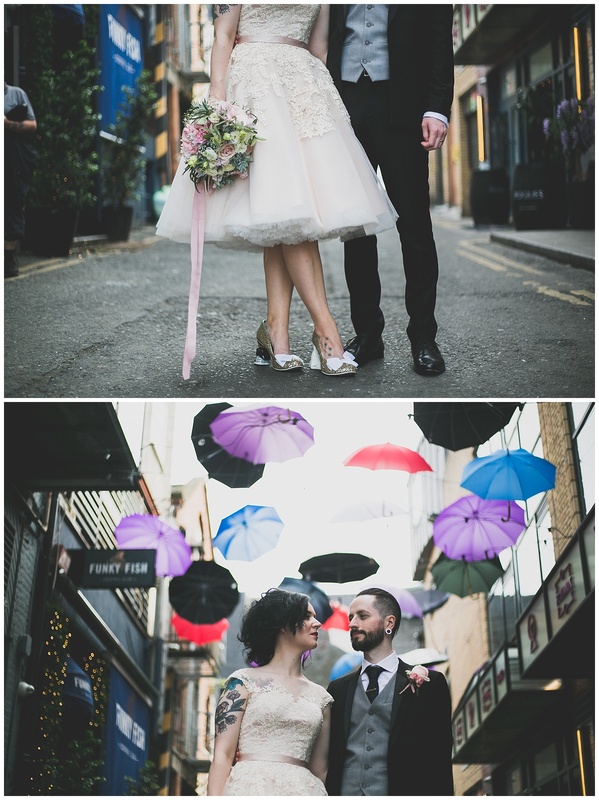 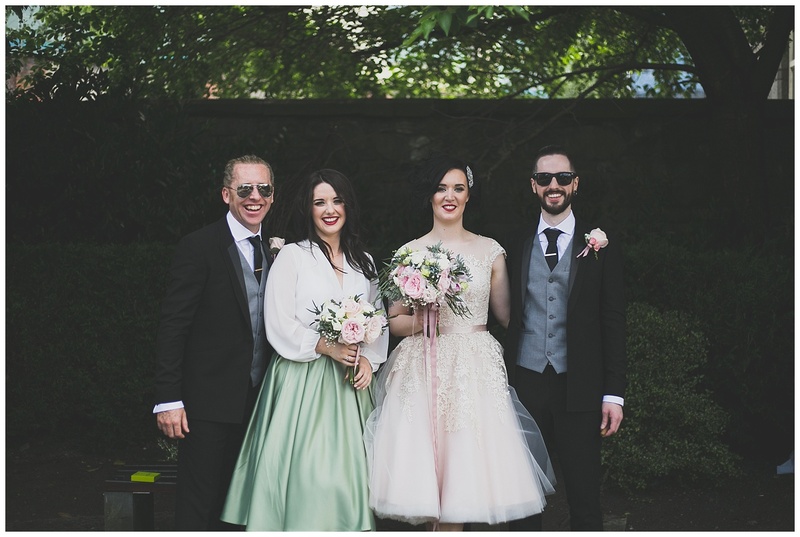 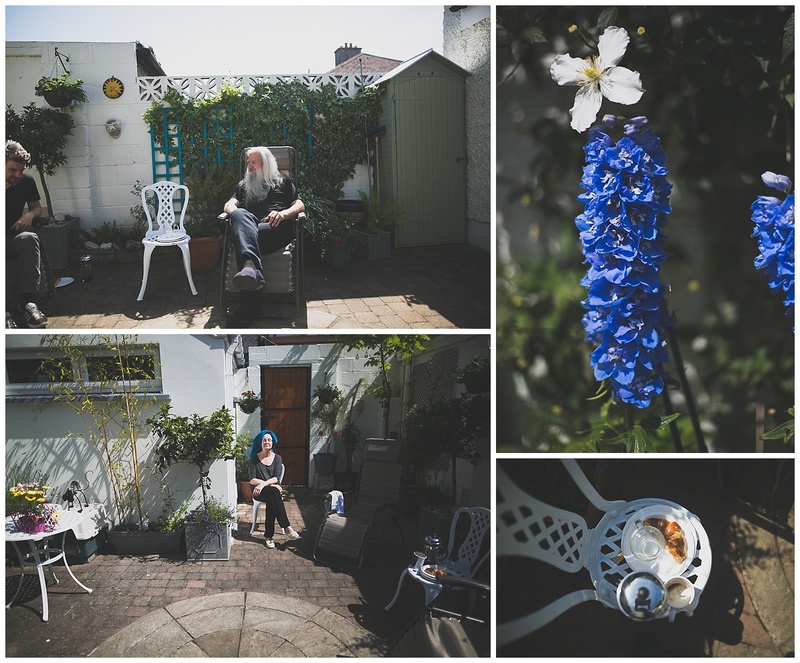 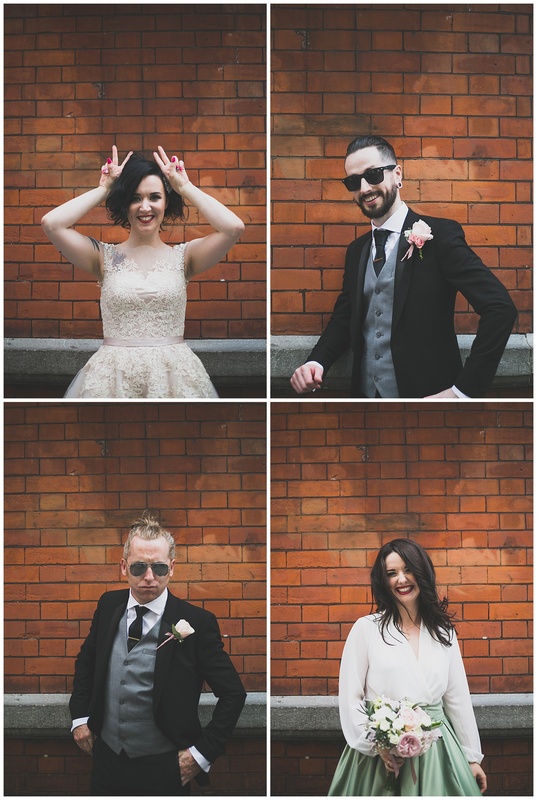 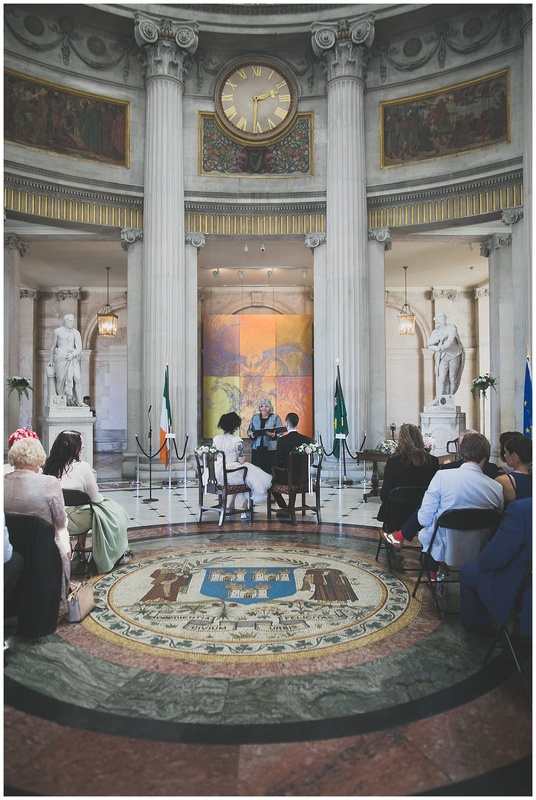 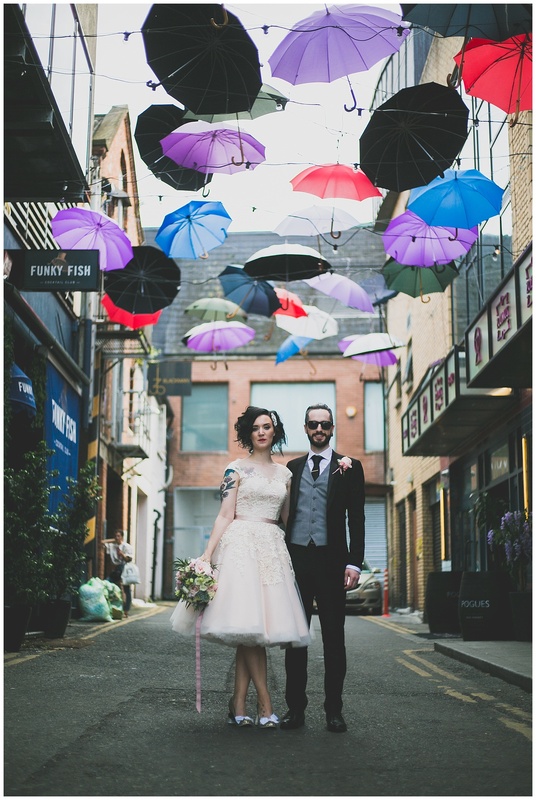 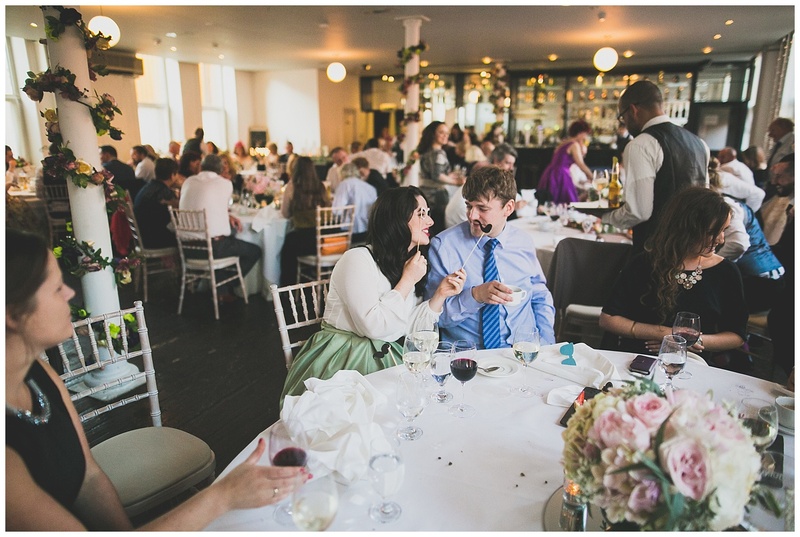 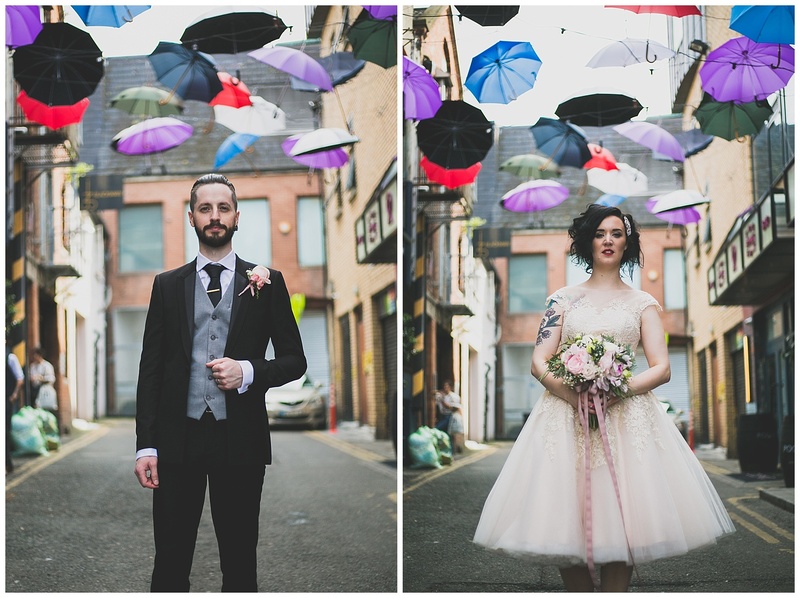 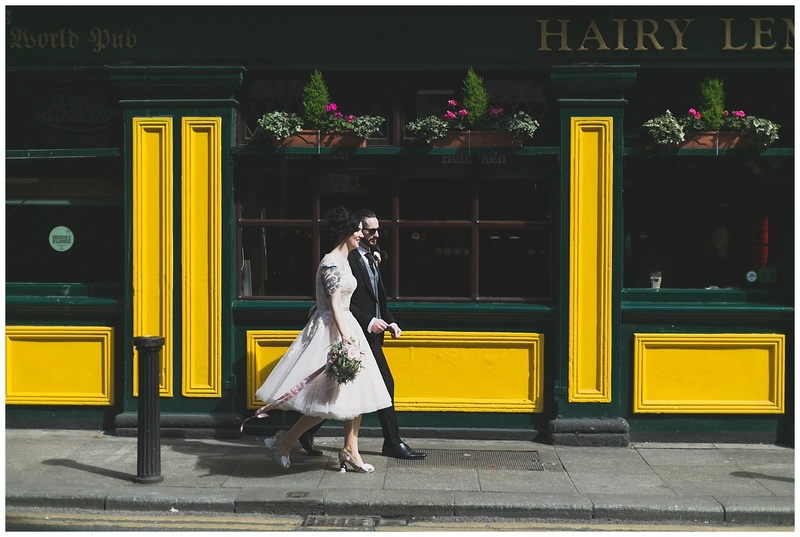 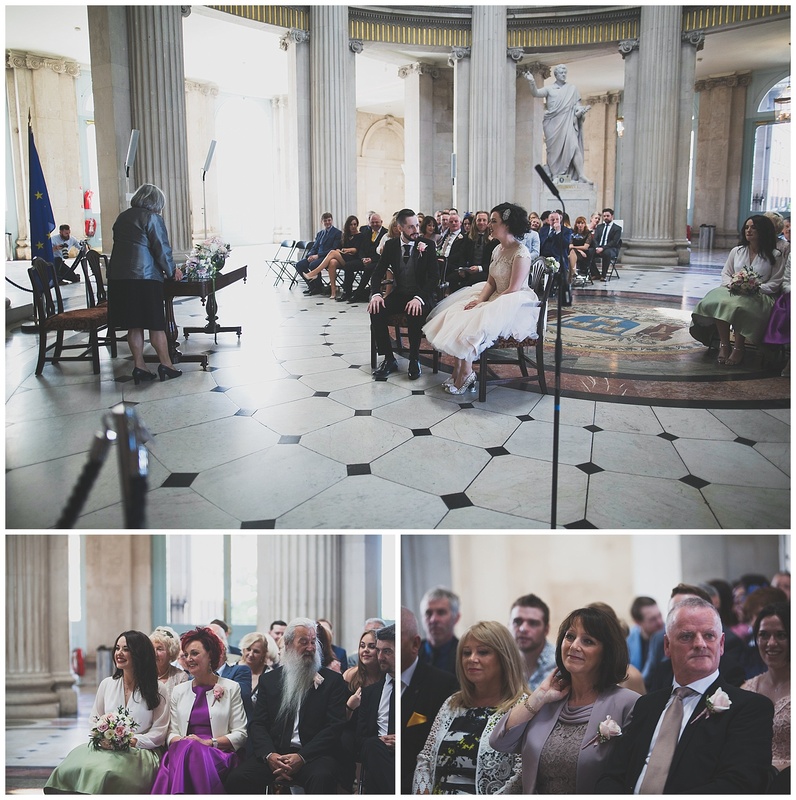 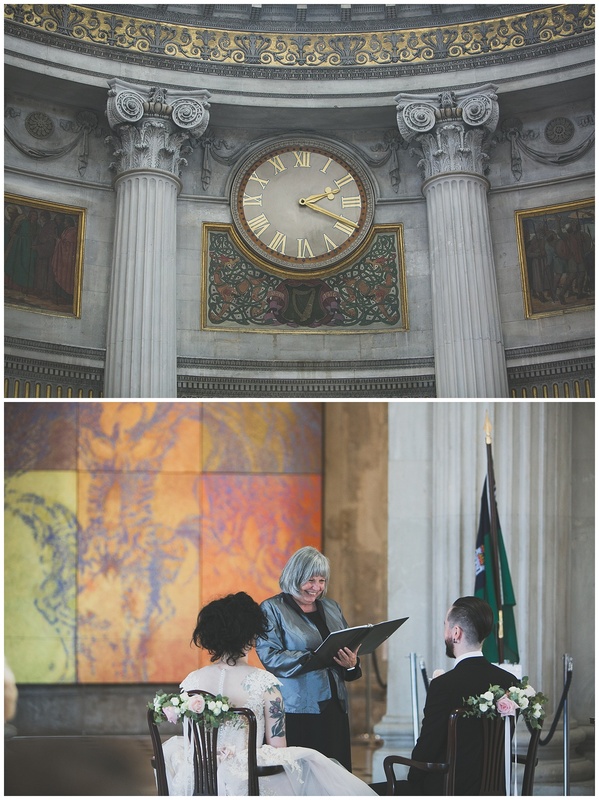 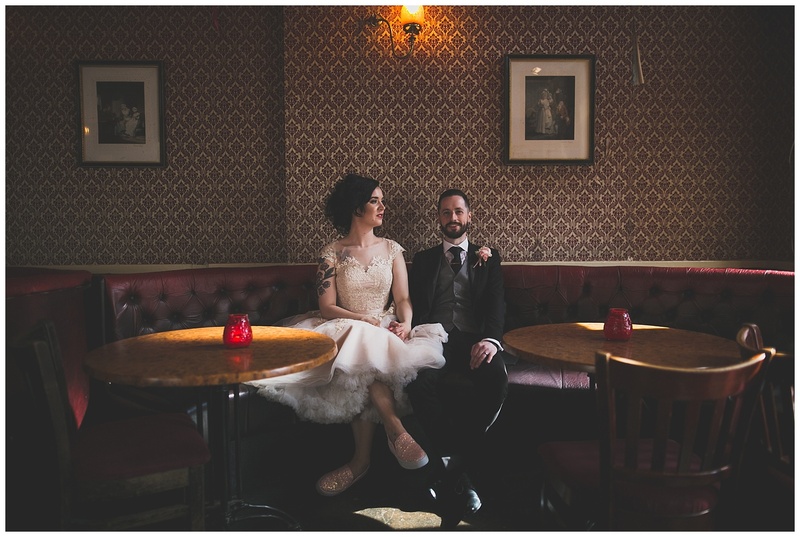 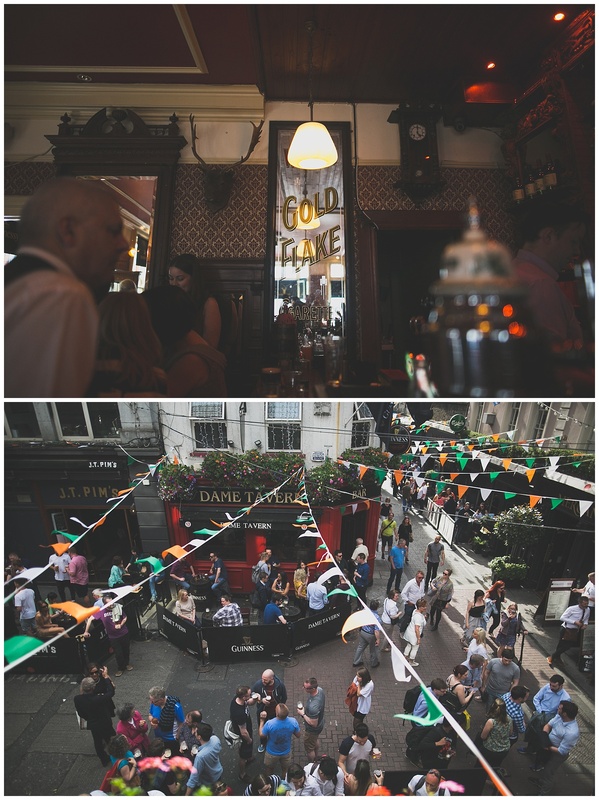 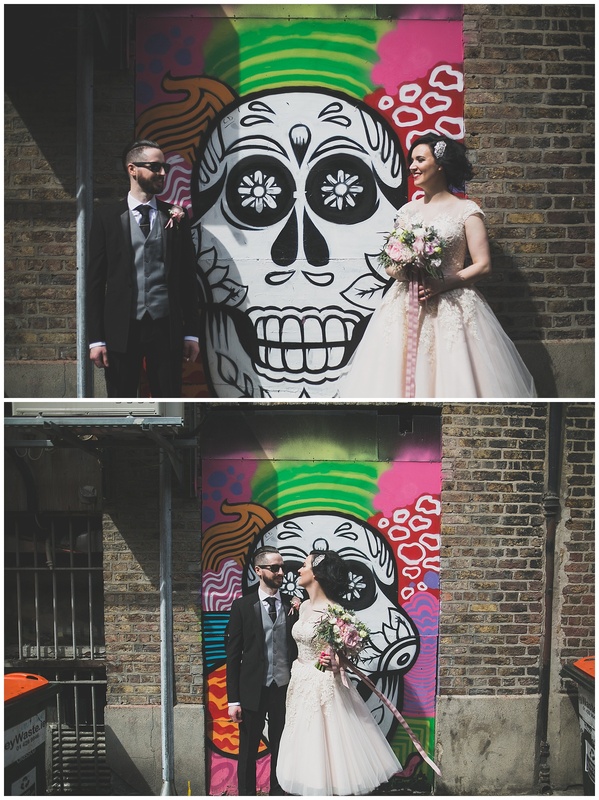 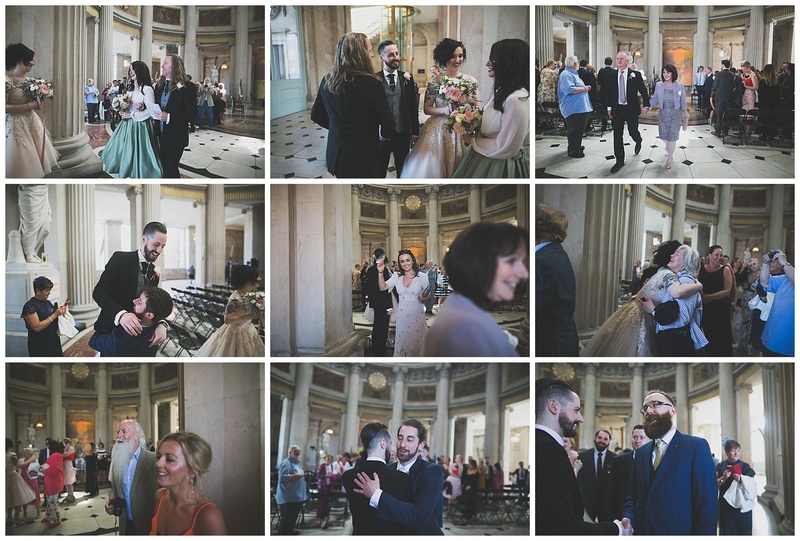 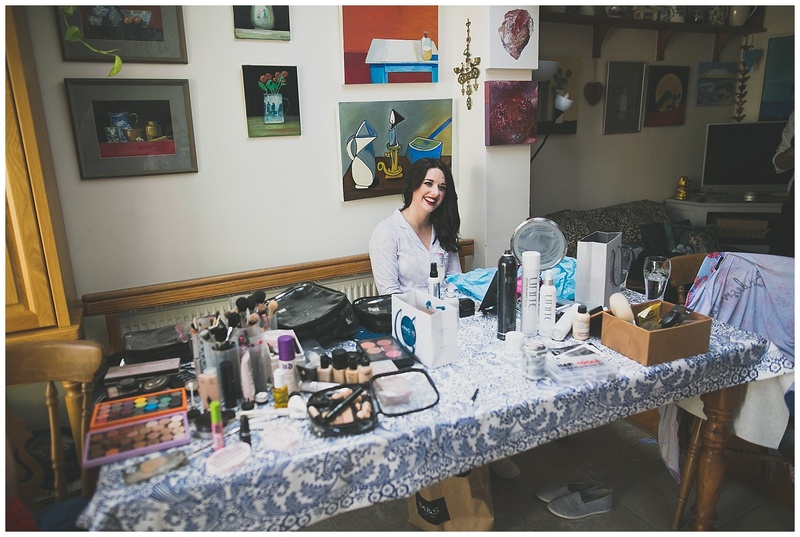 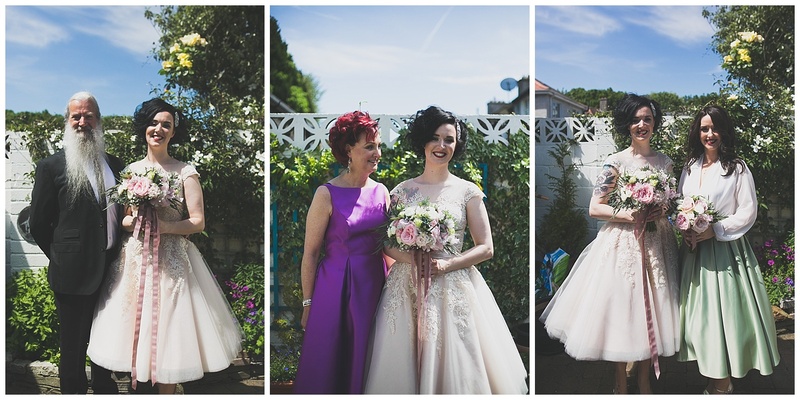 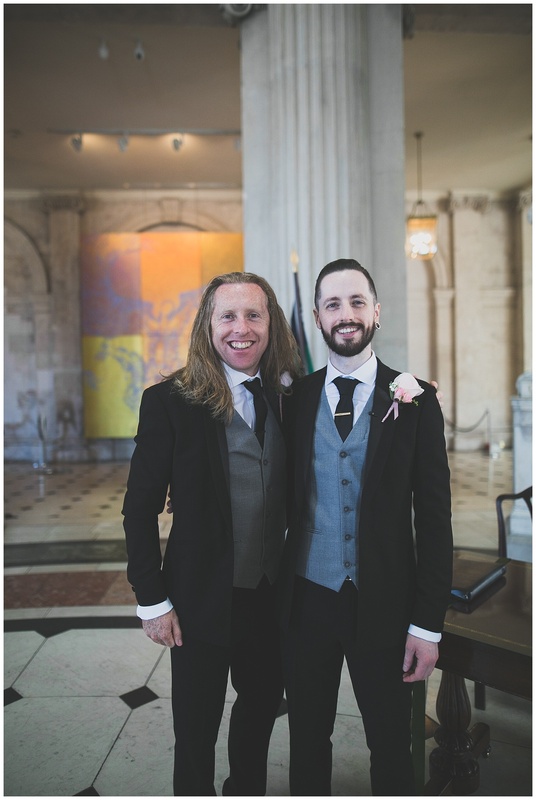 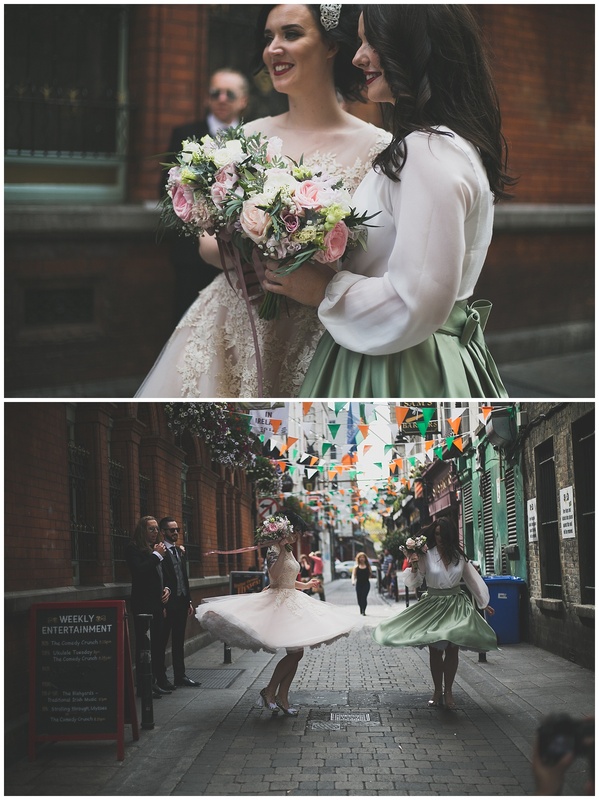 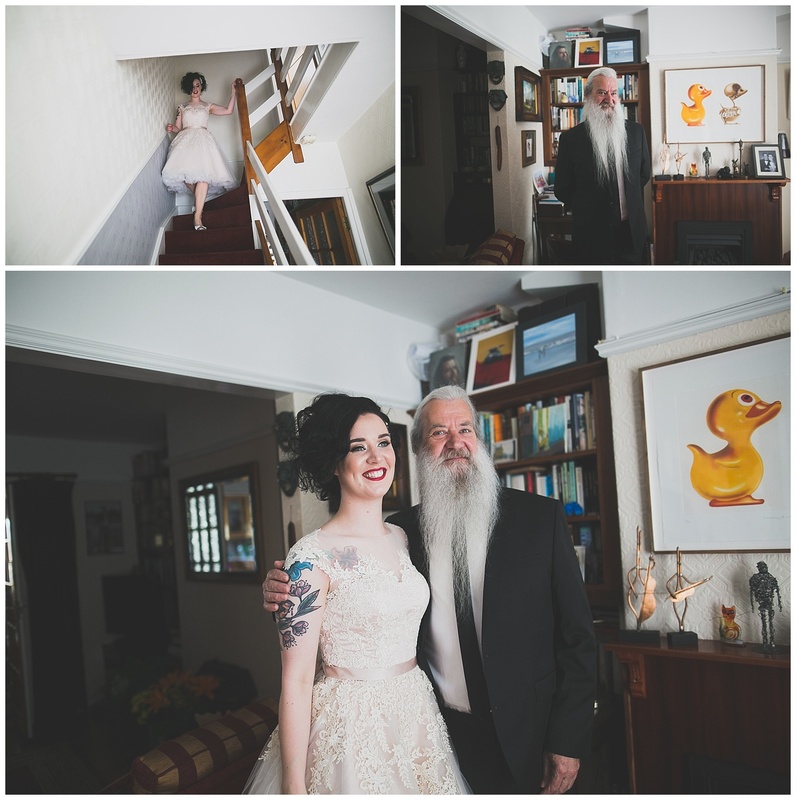 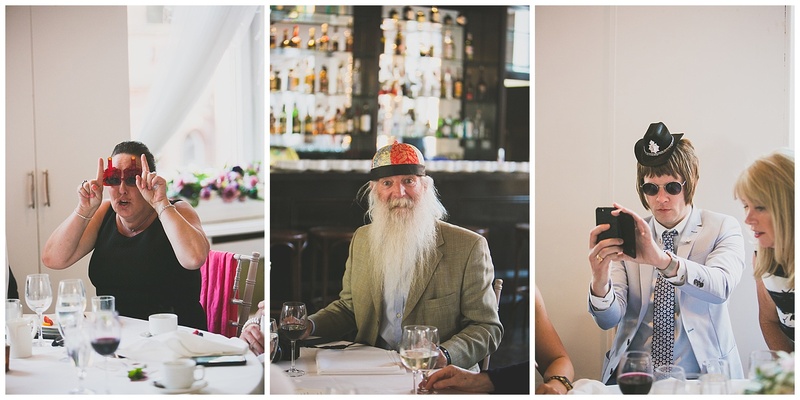 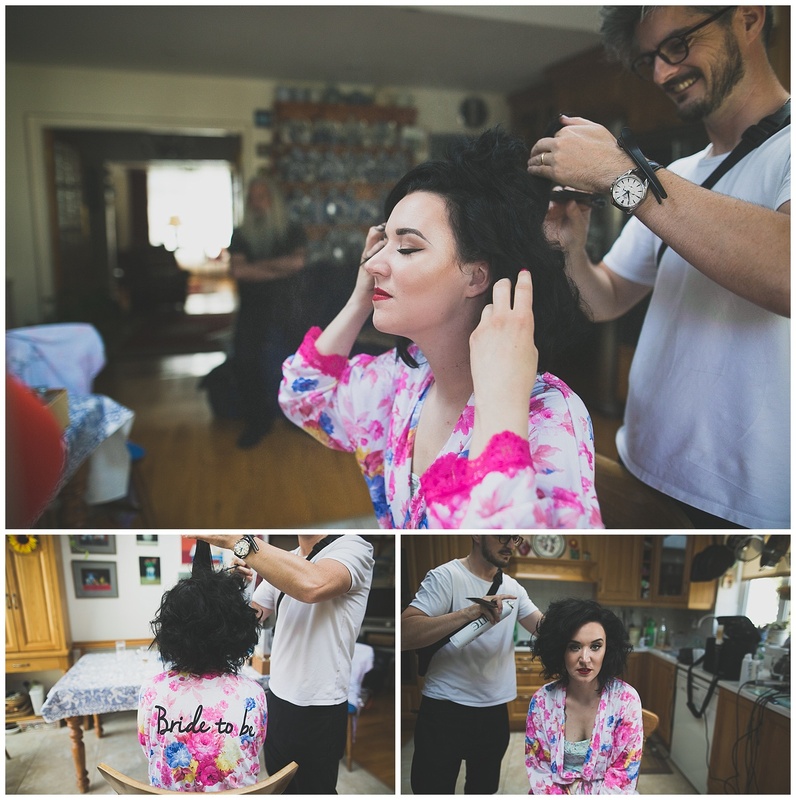 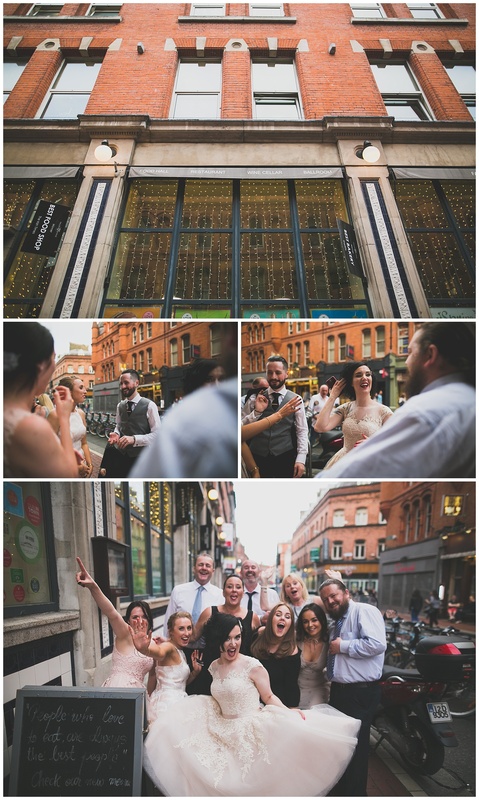 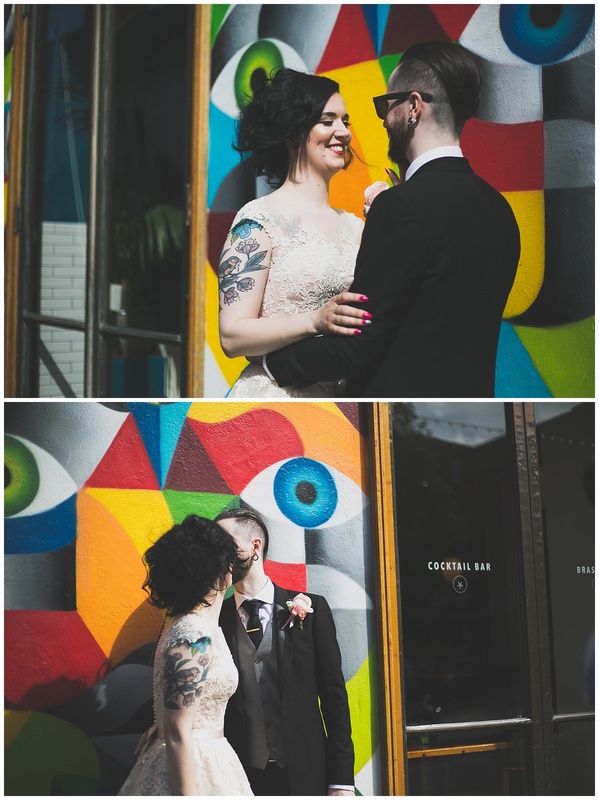 Not only did I get my RDA of cat and a mega sound couple to shoot with but it was also an incredibly sunny day and I got to shoot in some of my favourite city venues – City Hall, The Stags Head, Fallon & Byrne & the beautiful streets of Dublin! 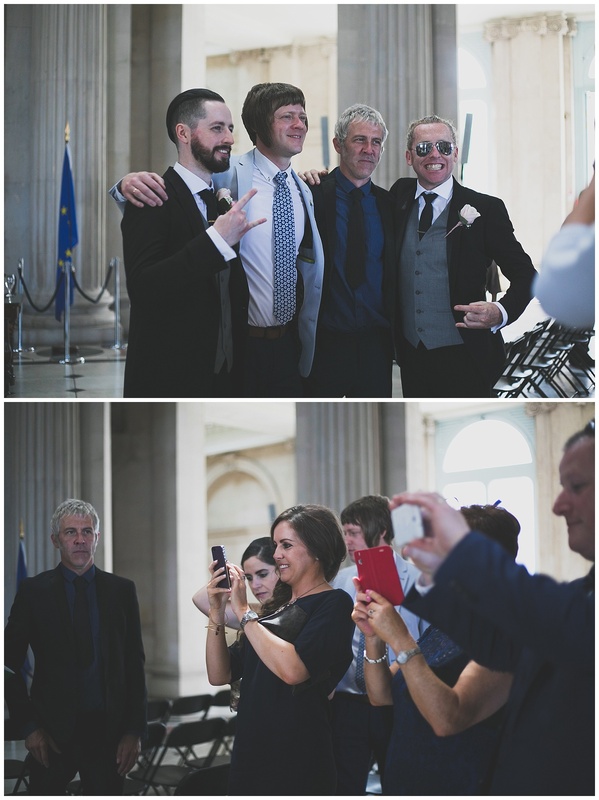 Their band, The Trips, were absolutely brilliant too! 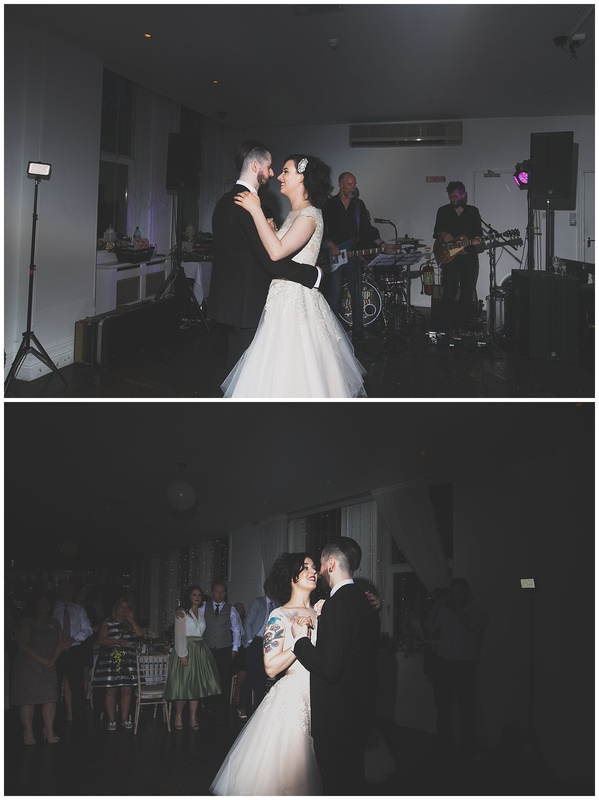 Dare I say they were one of the best wedding bands I’ve seen on my travels so far. 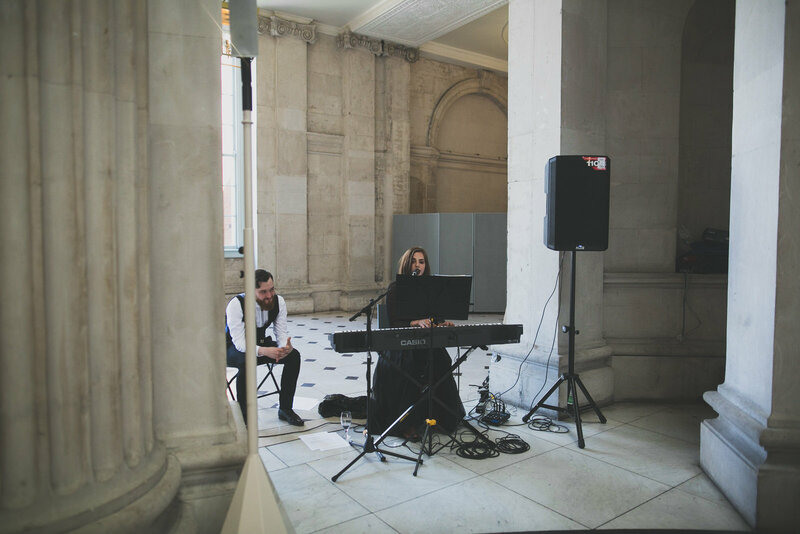 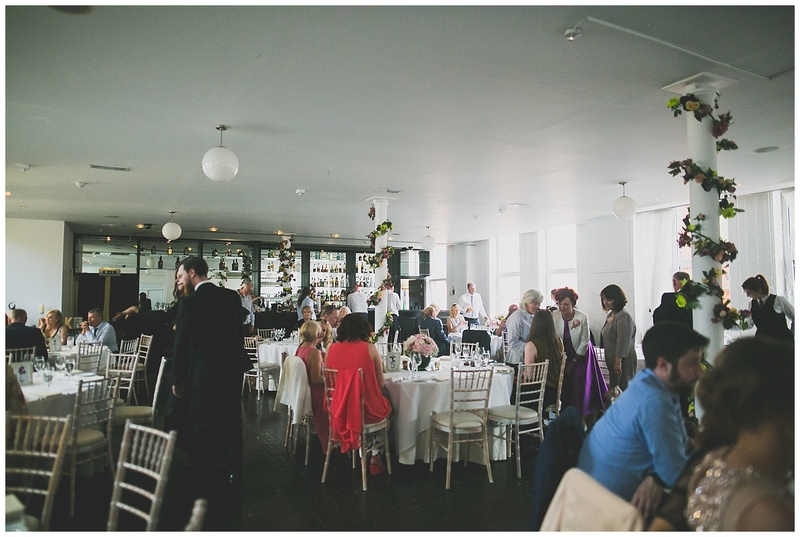 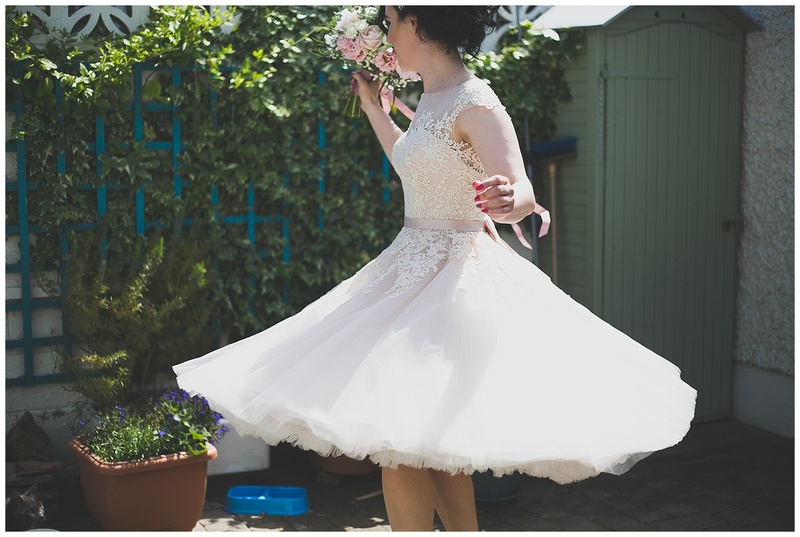 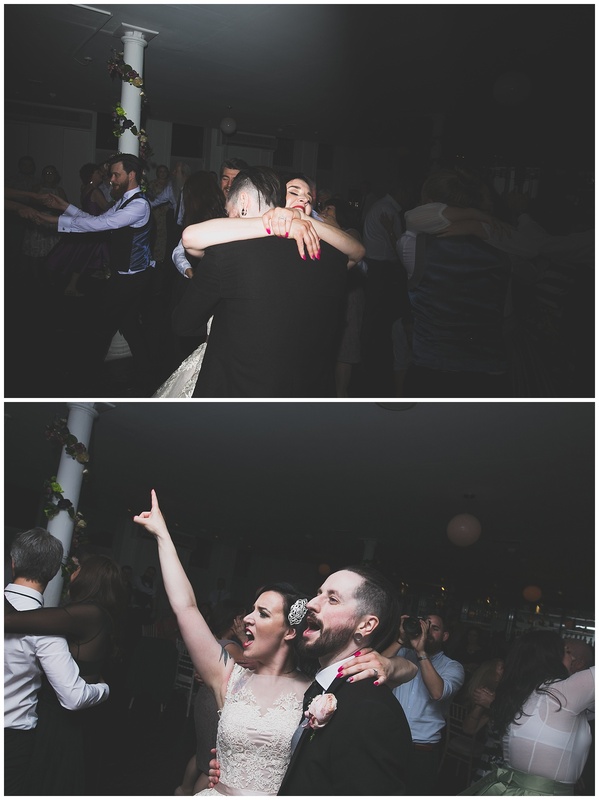 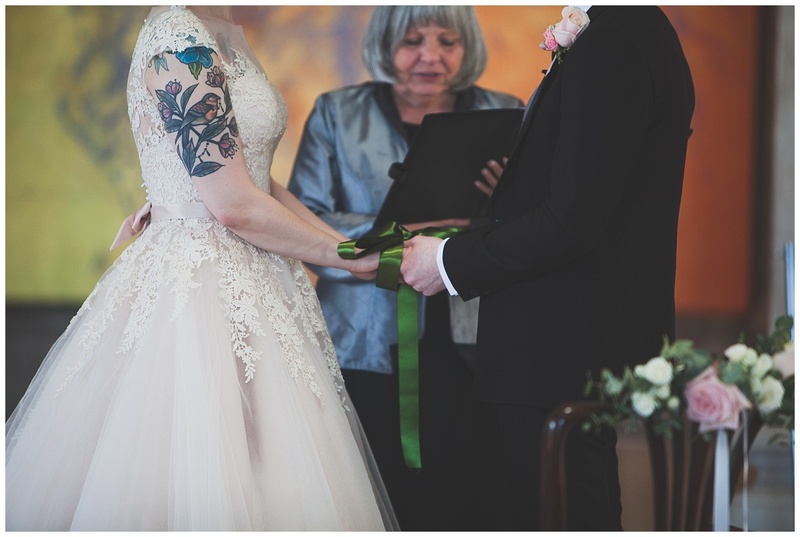 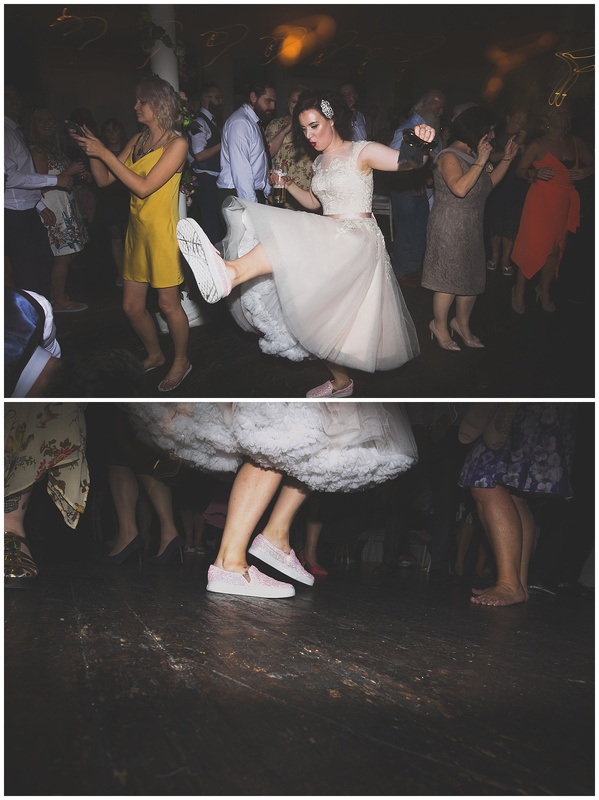 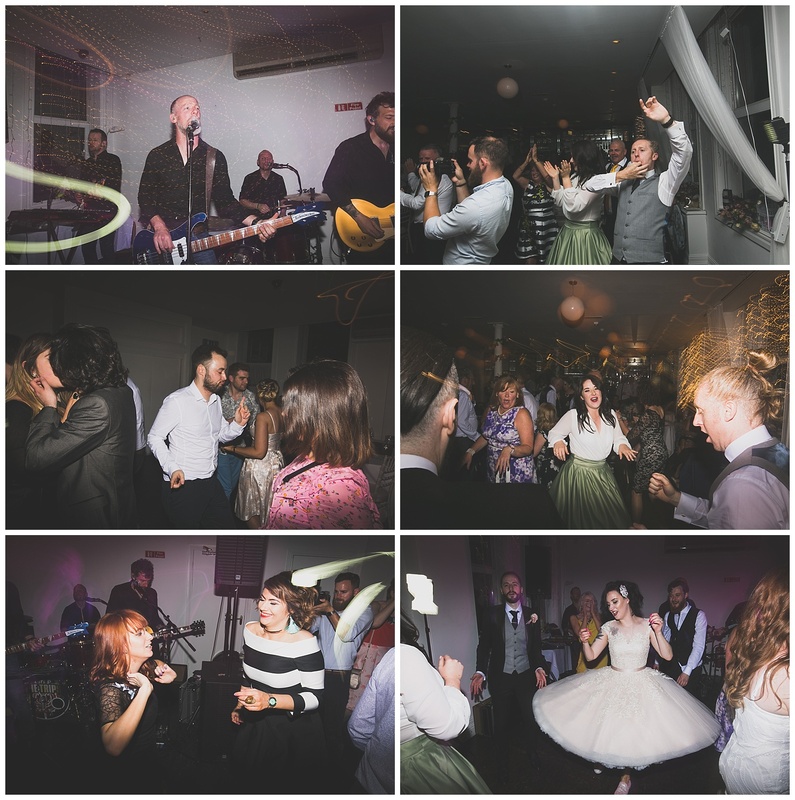 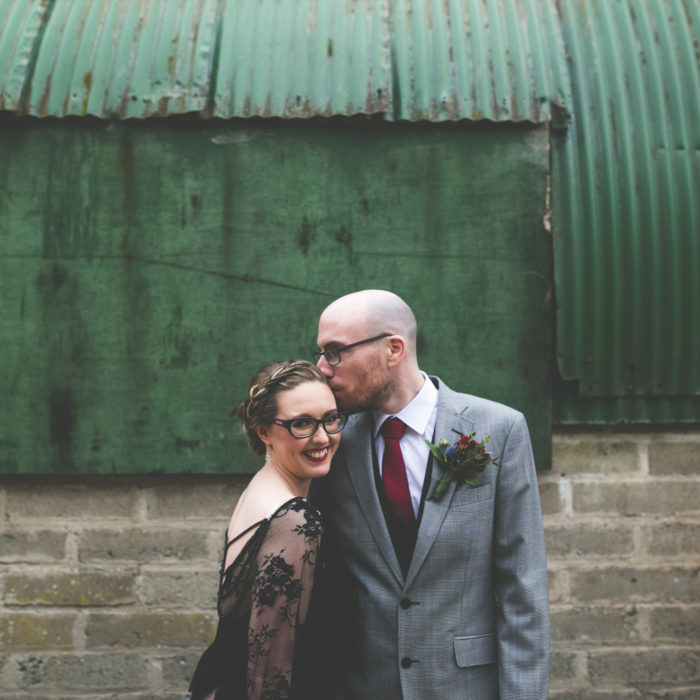 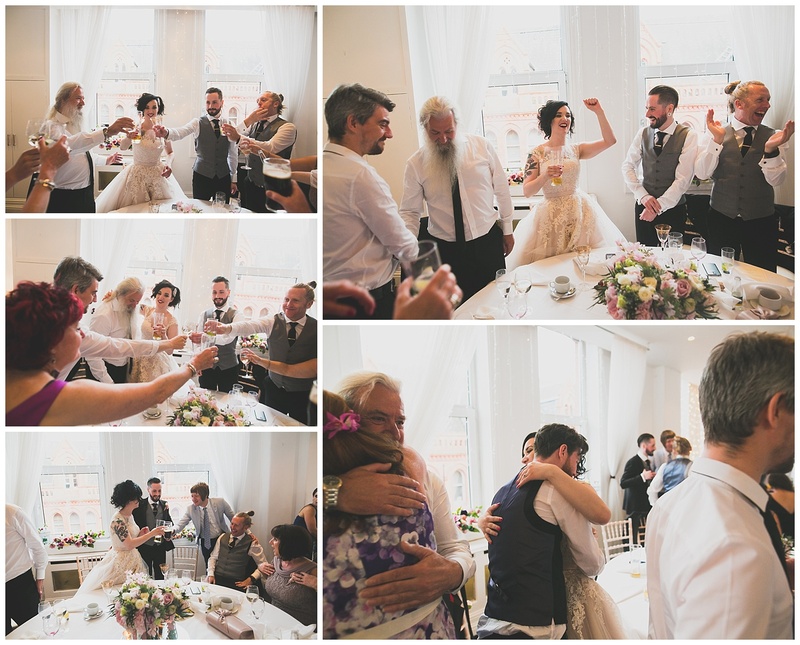 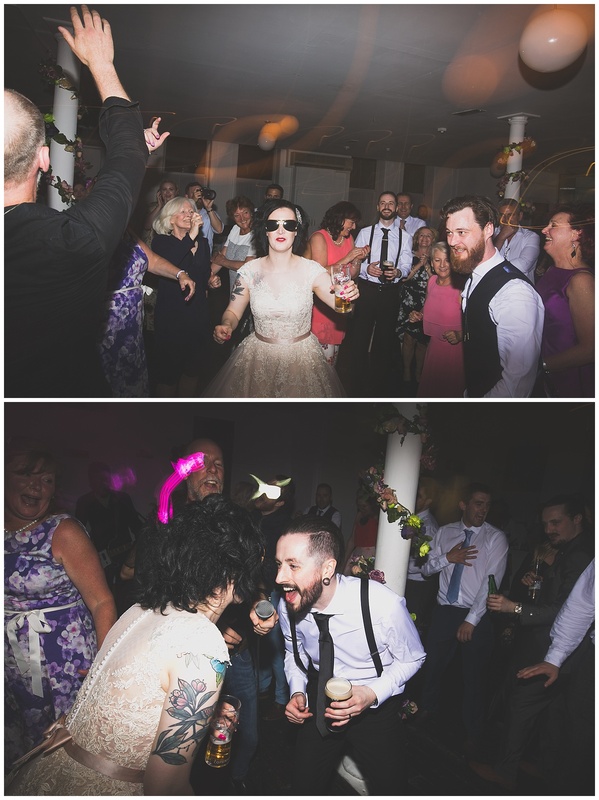 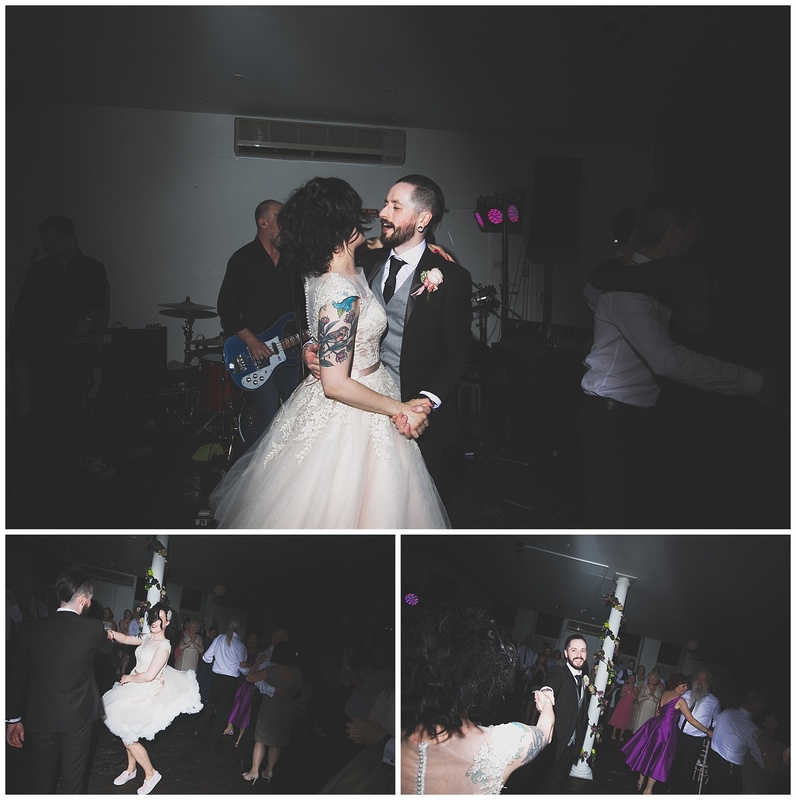 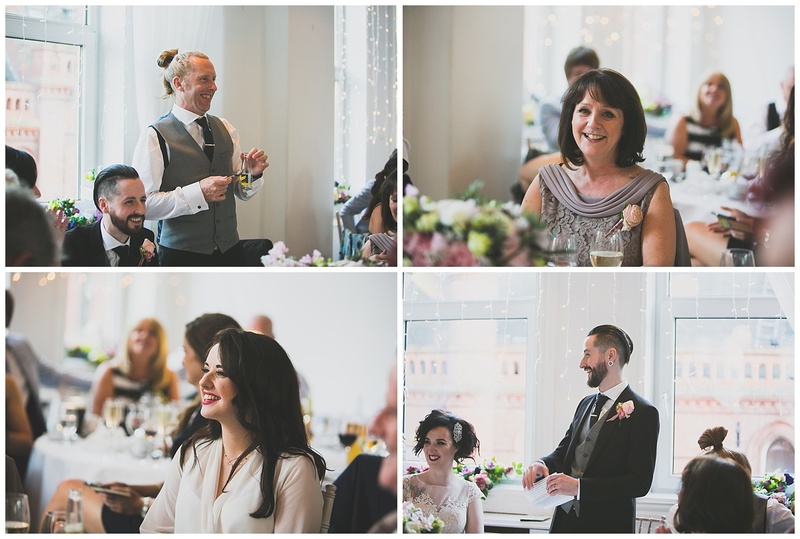 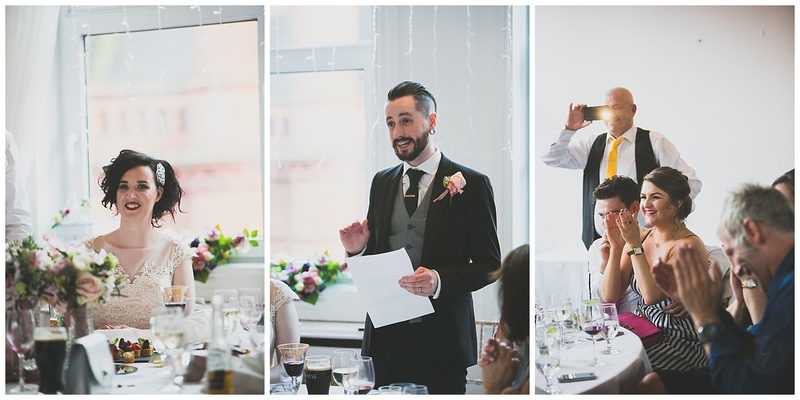 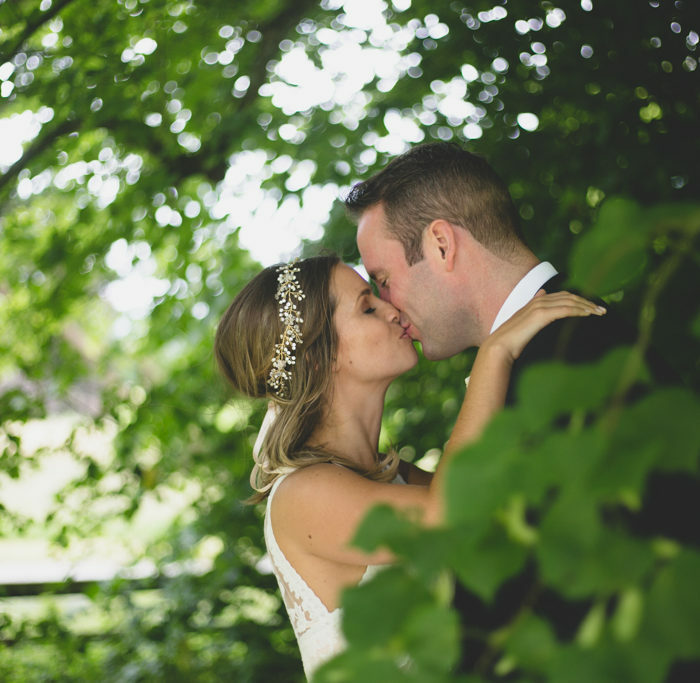 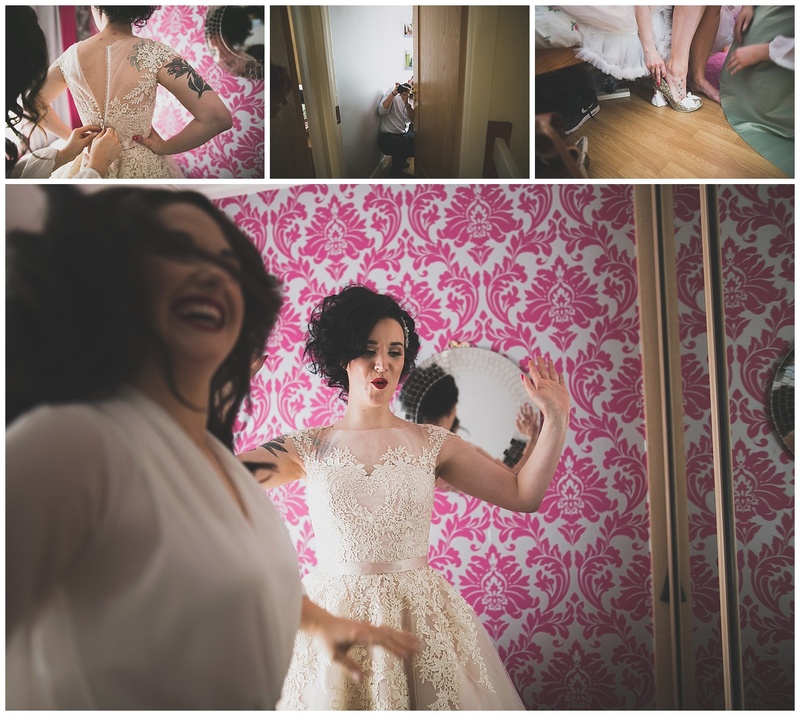 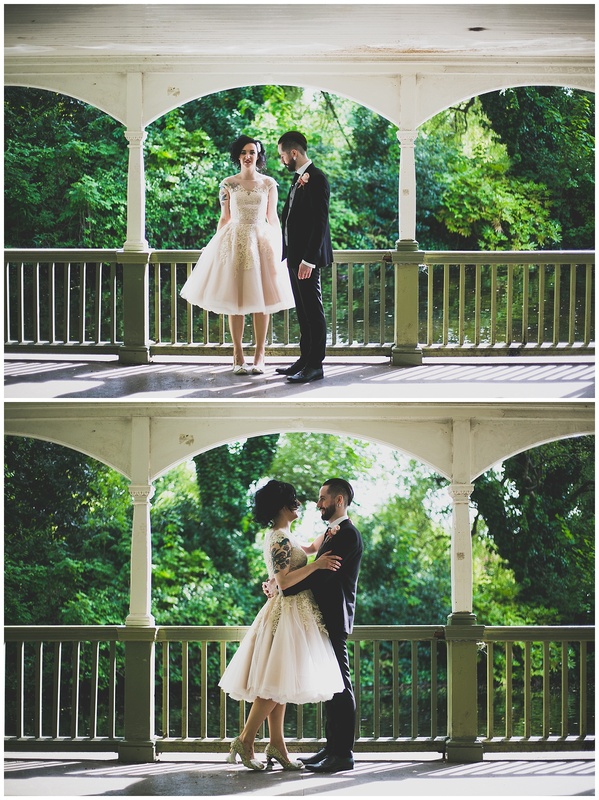 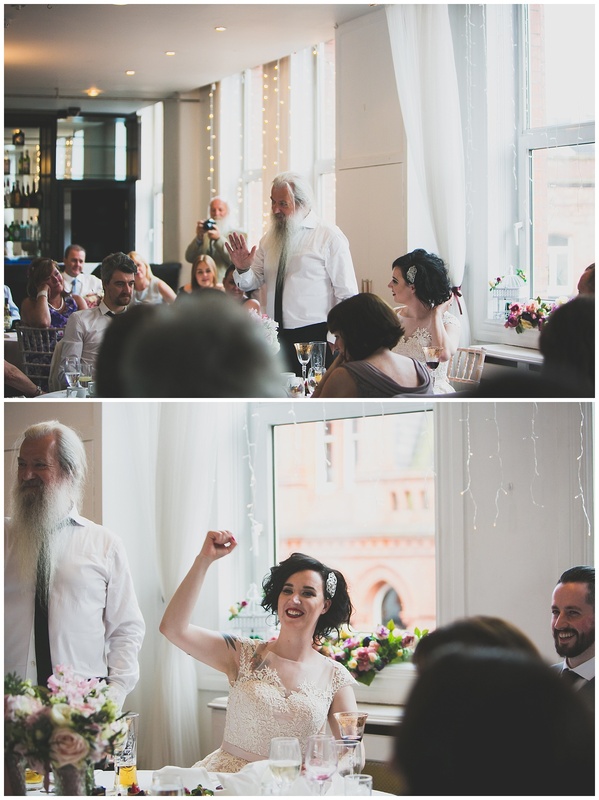 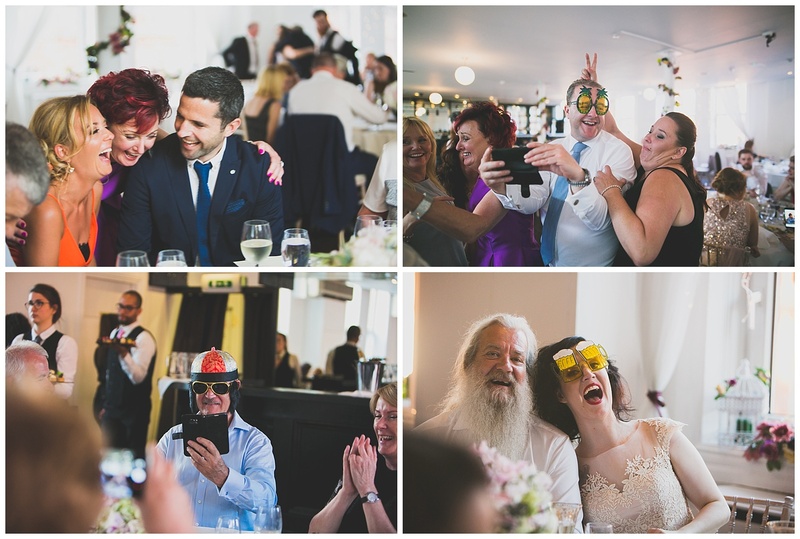 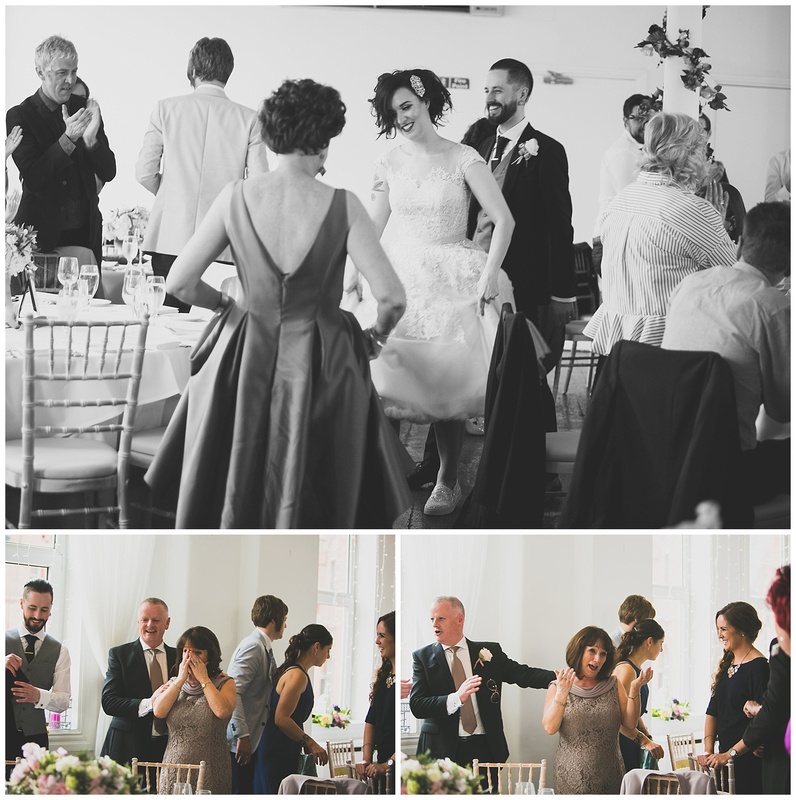 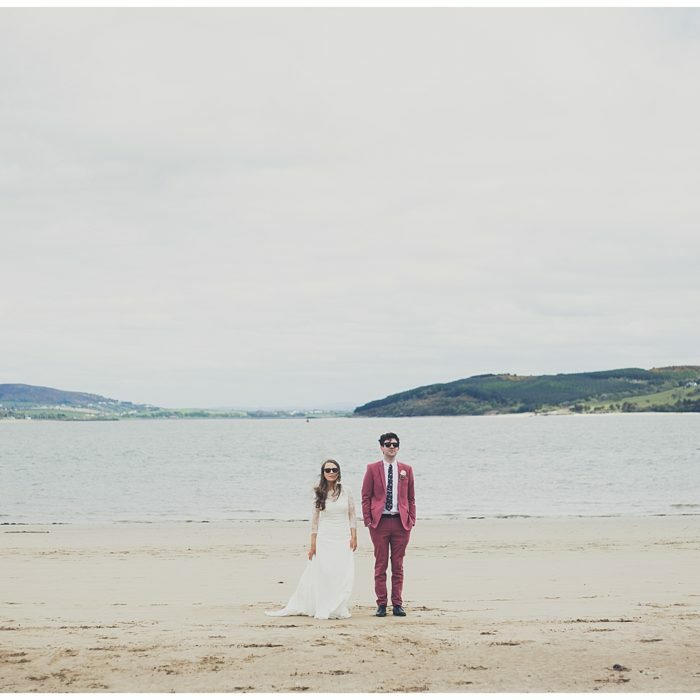 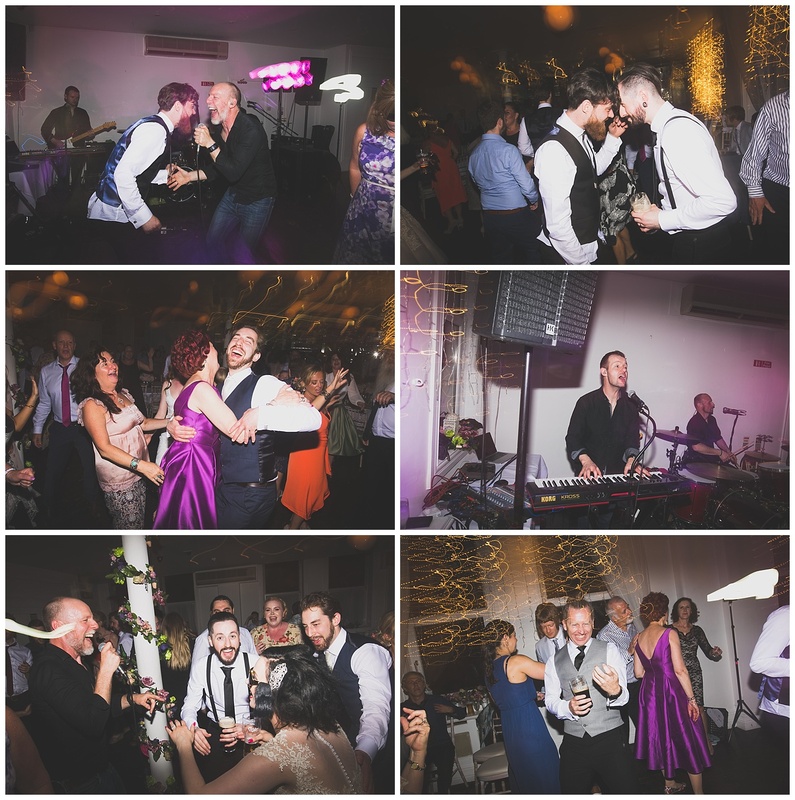 Oh & they completely nailed the guys first dance & one of my fav songs – Biffy Clyro’s ‘Mountains’ ! 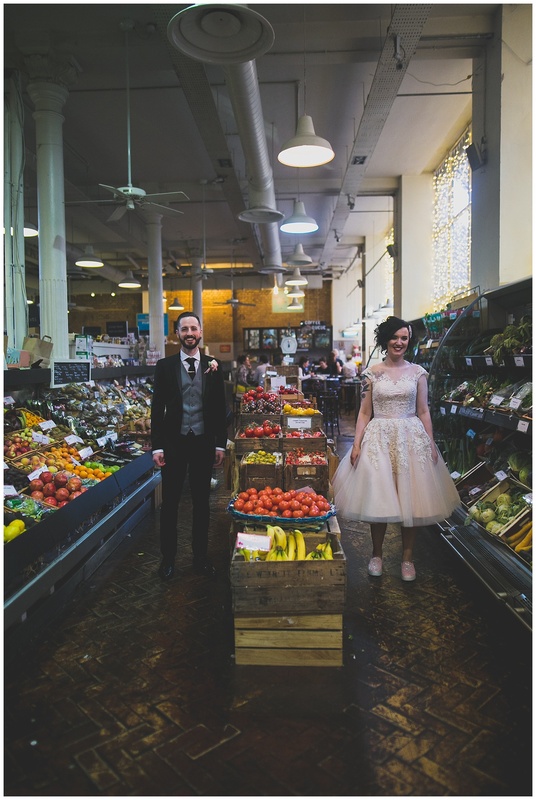 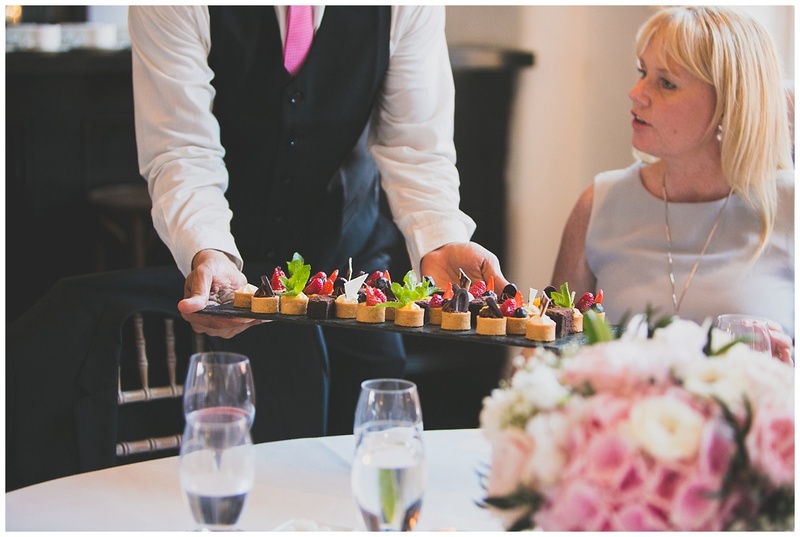 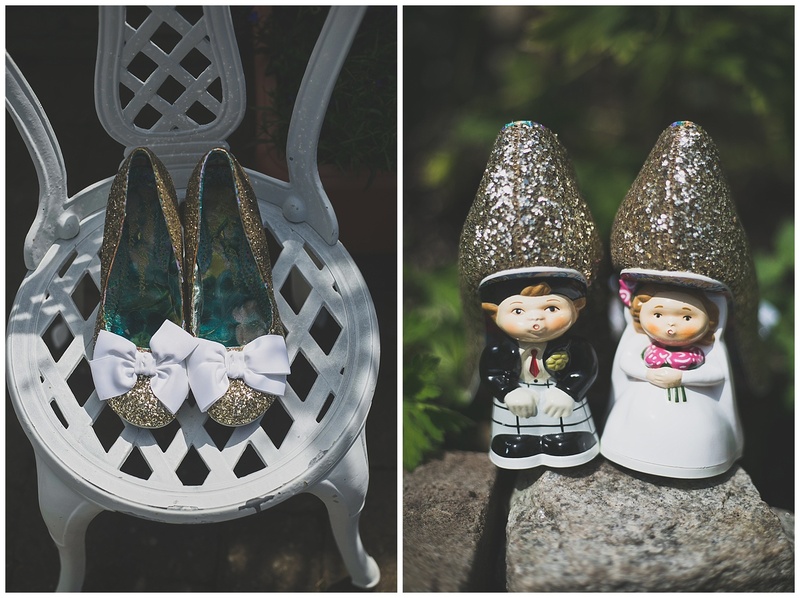 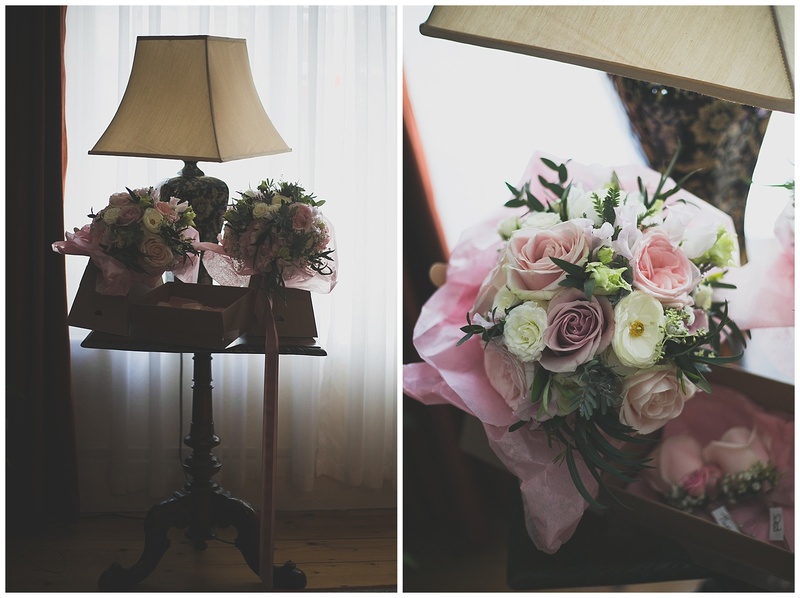 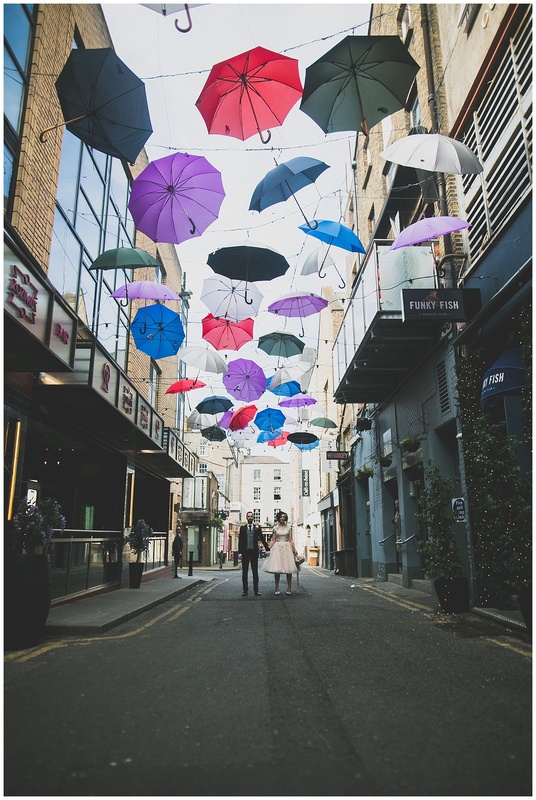 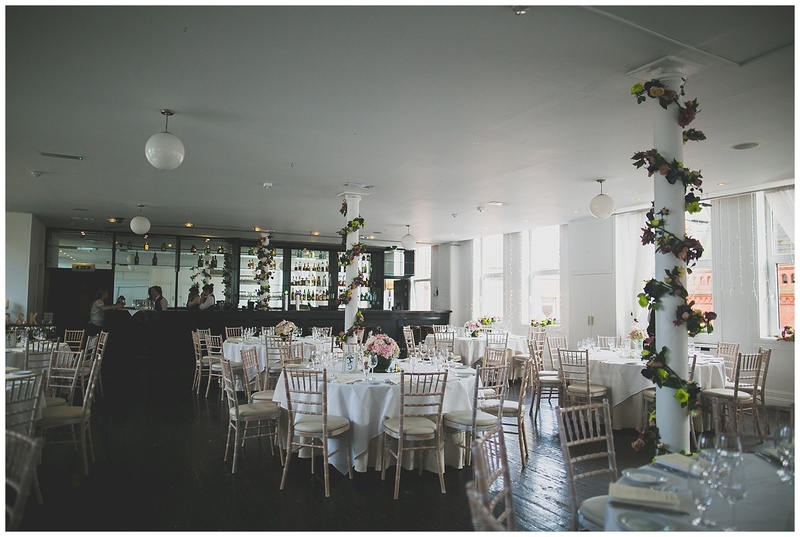 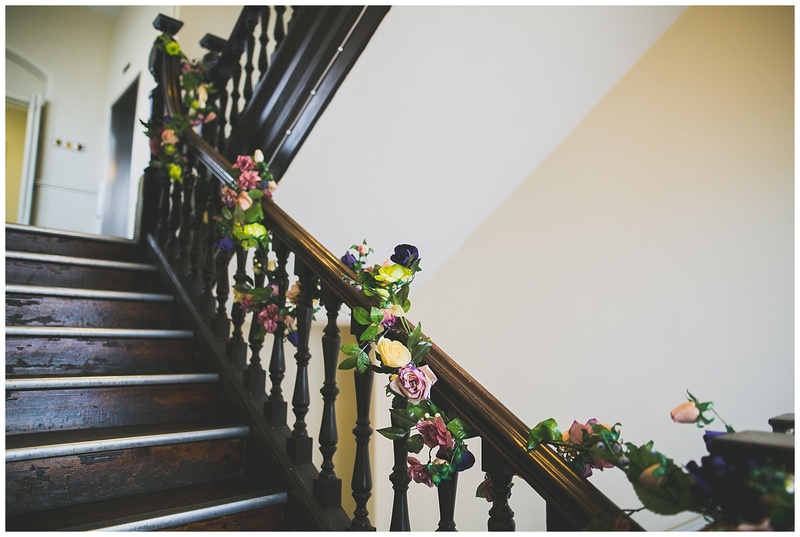 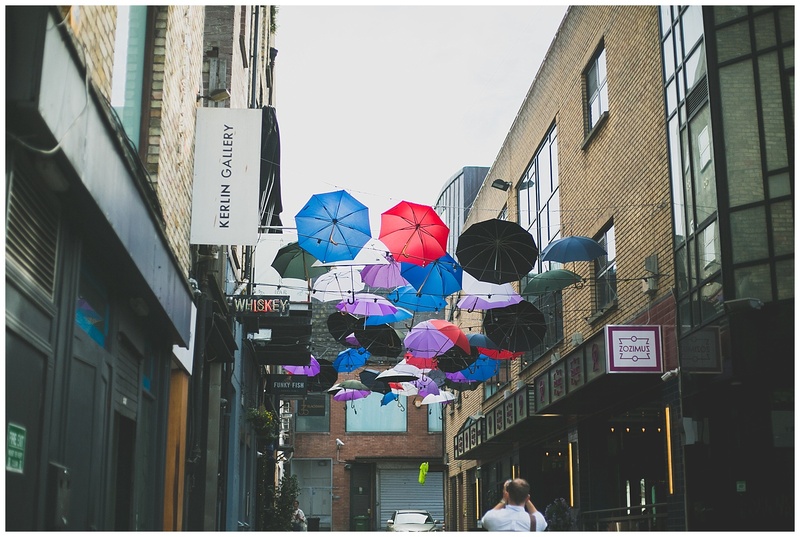 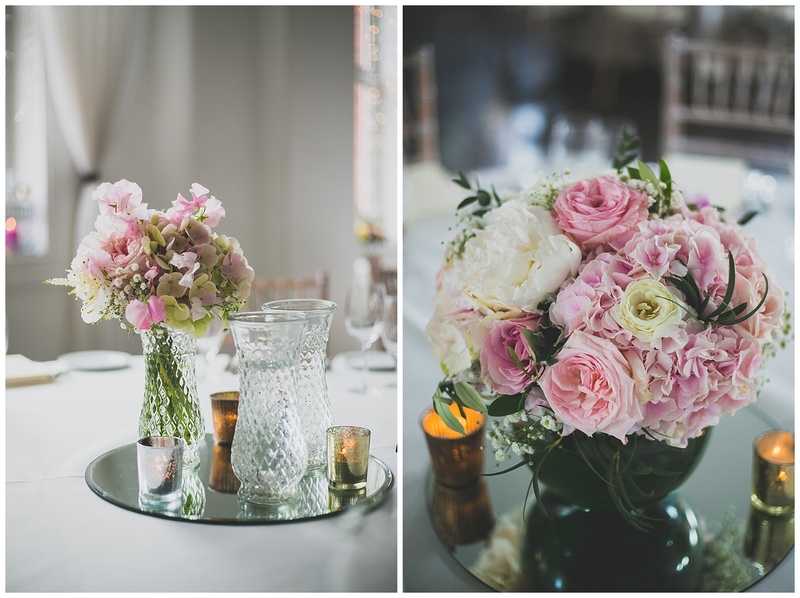 Of course the day was made extra beautiful by all the lovely vendors involved !